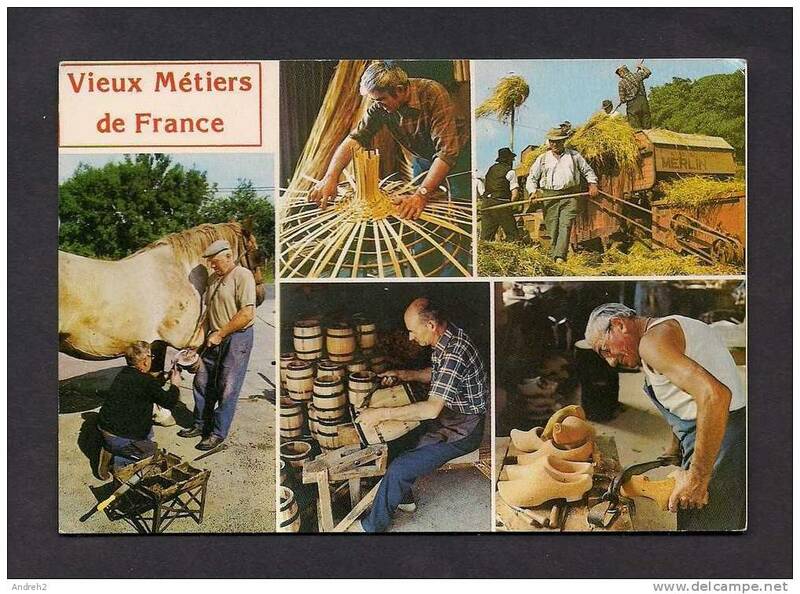 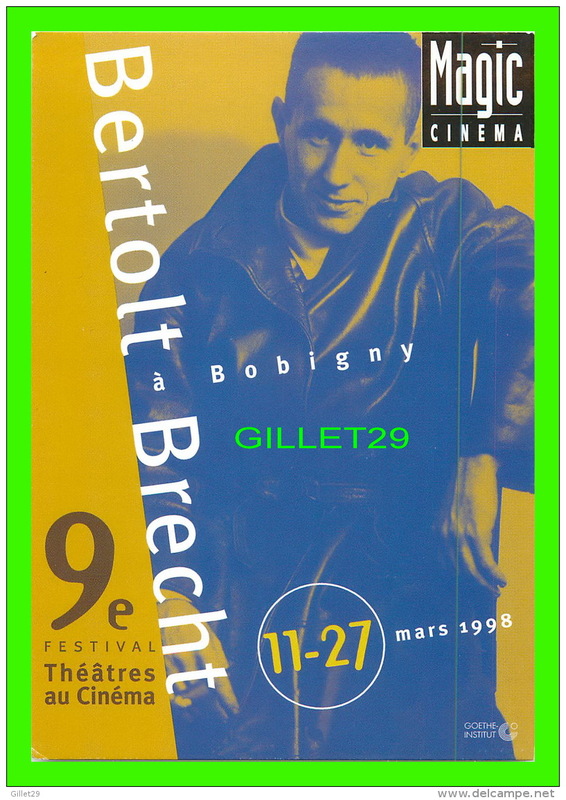 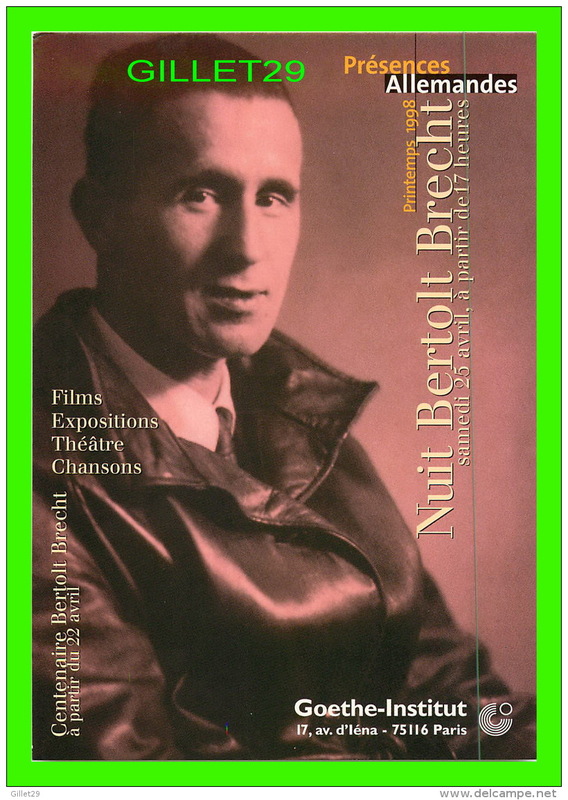 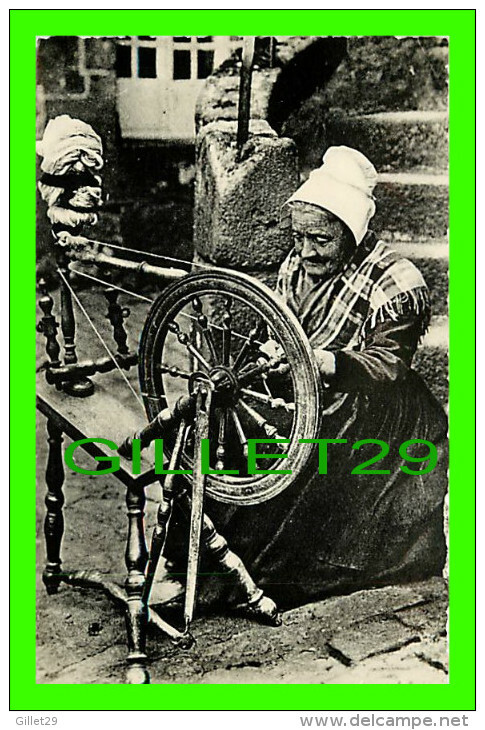 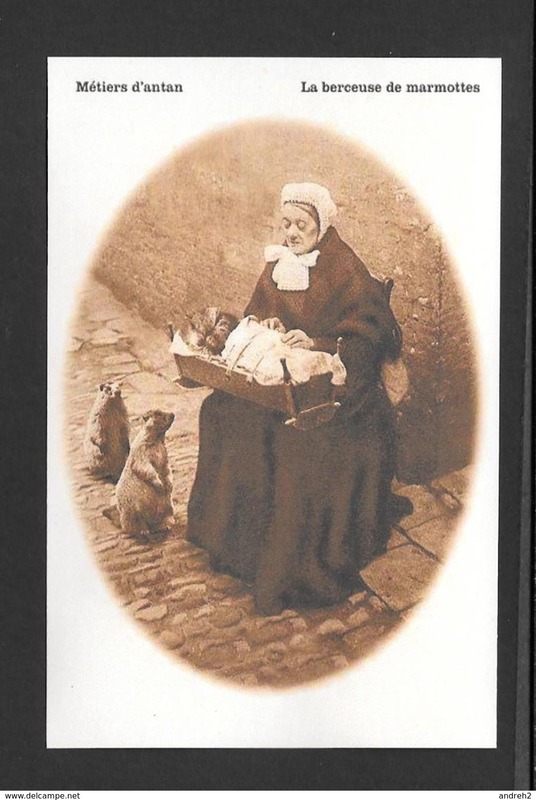 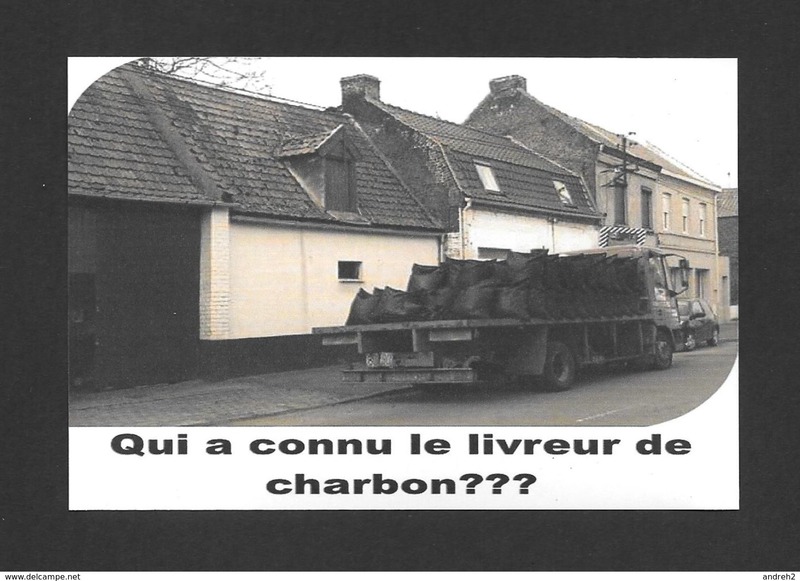 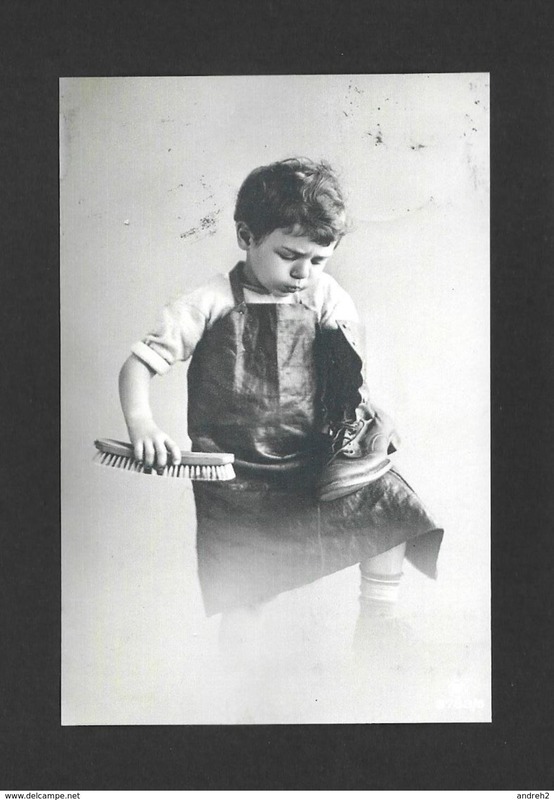 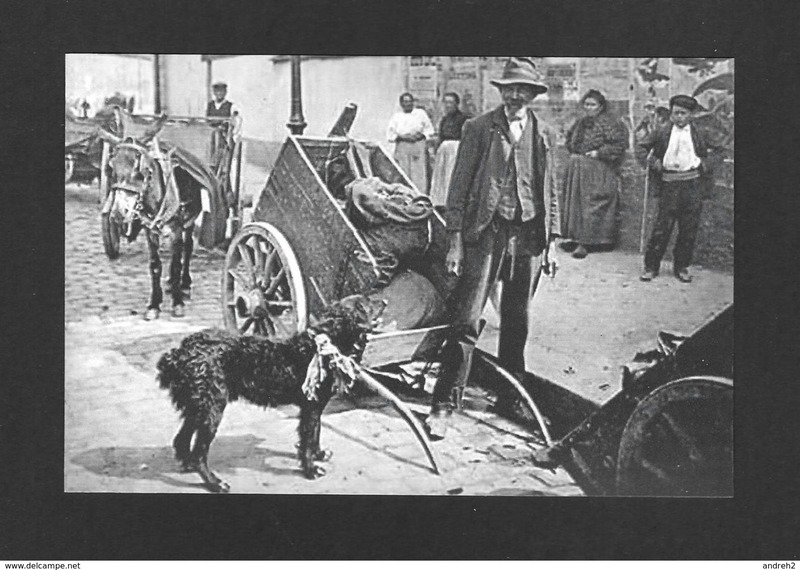 MÉTIERS - MÉTIER D'ANTAN PRATIQUEMENT DISPARU - LE LIVREUR DE CHARBON - QUI A CONNU CELÀ ??? 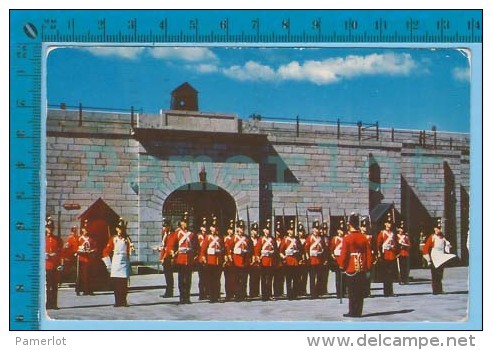 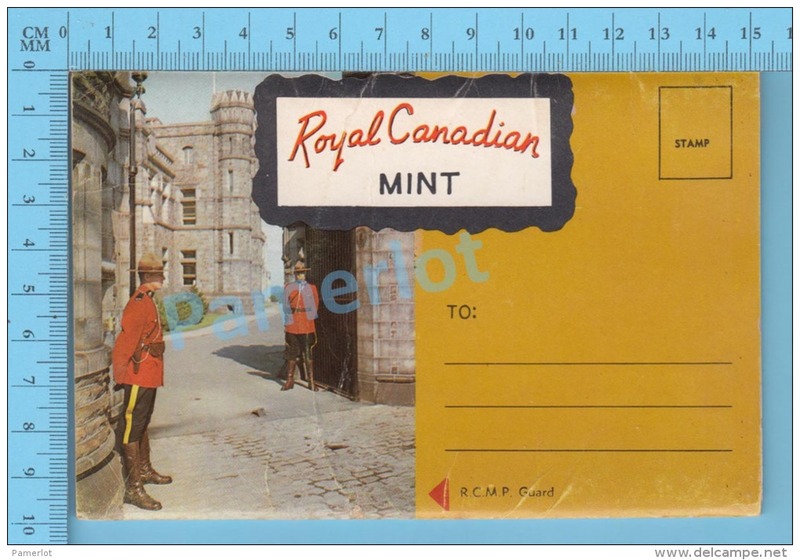 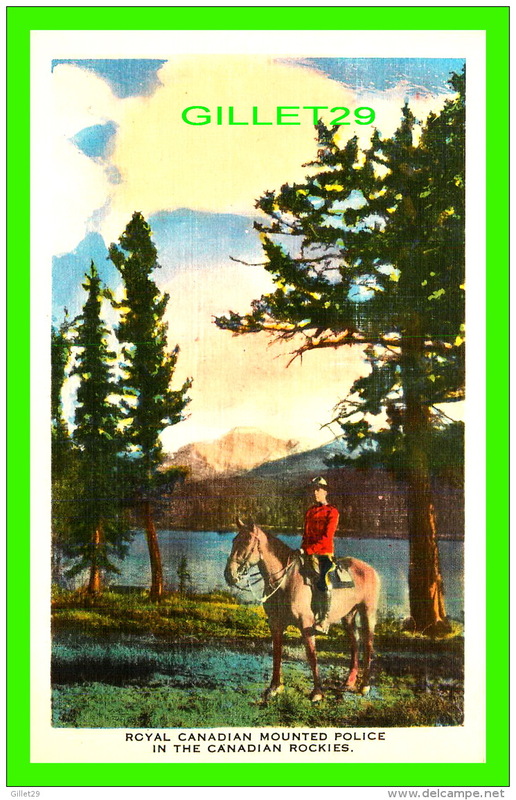 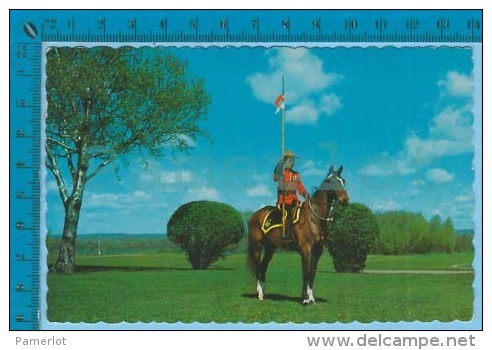 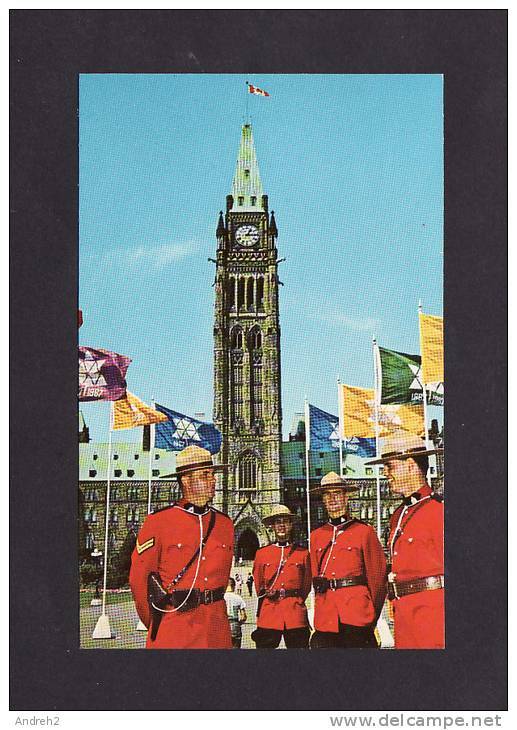 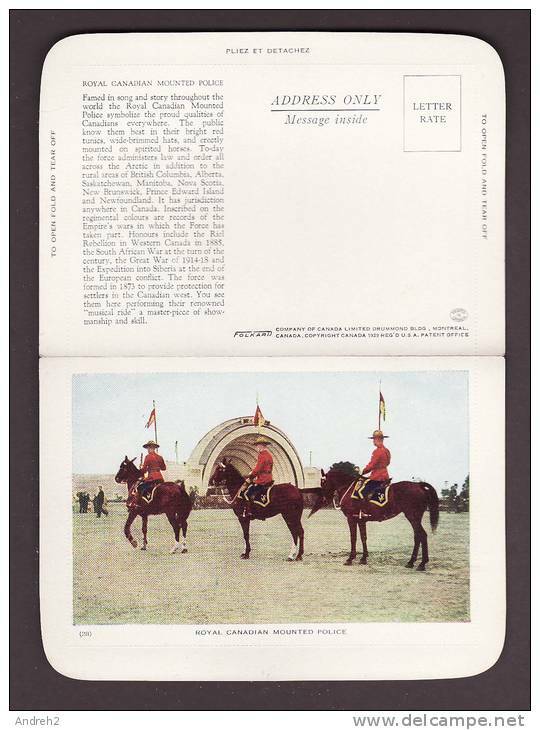 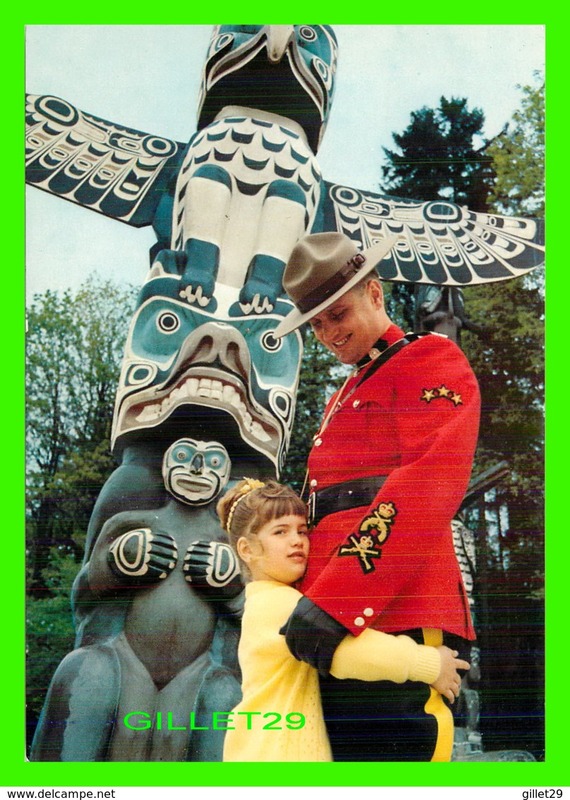 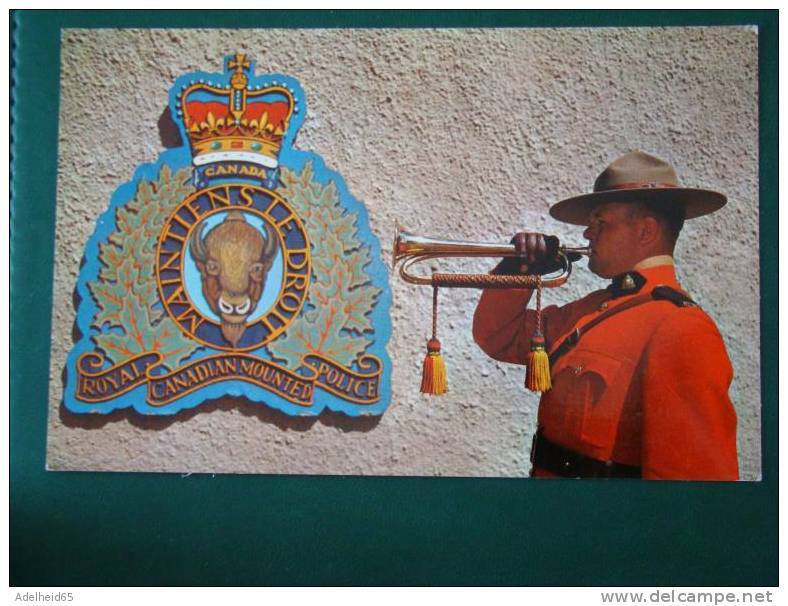 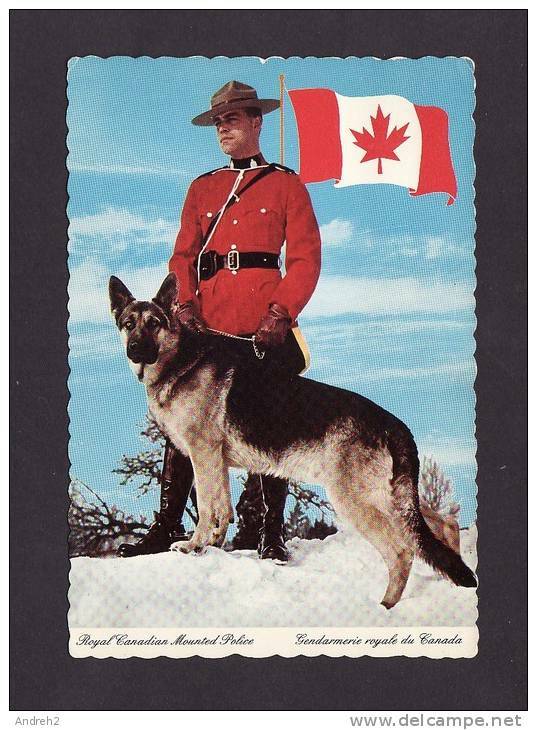 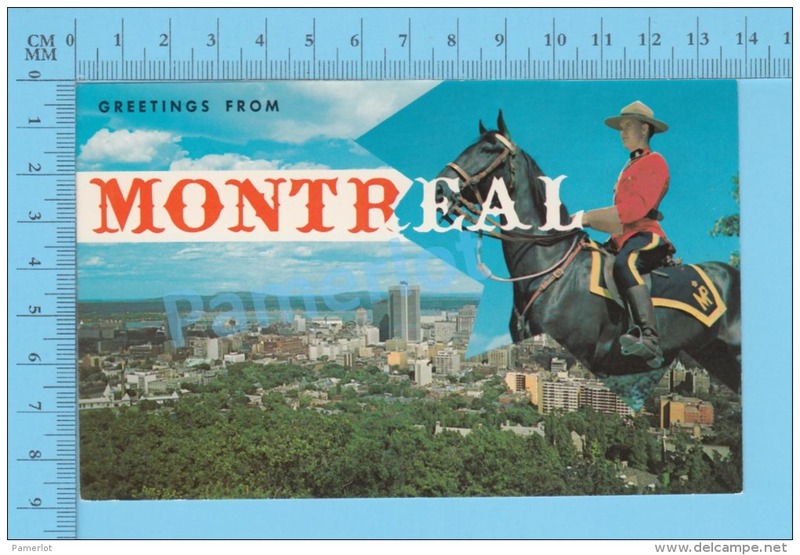 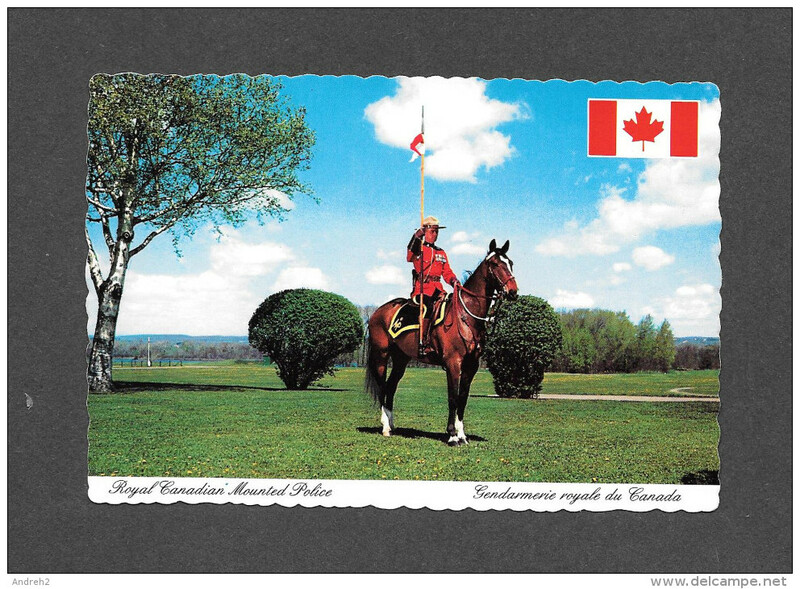 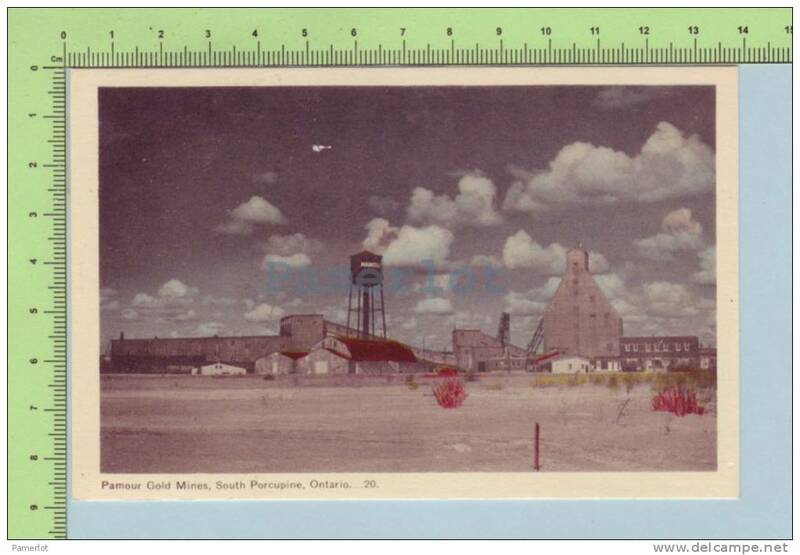 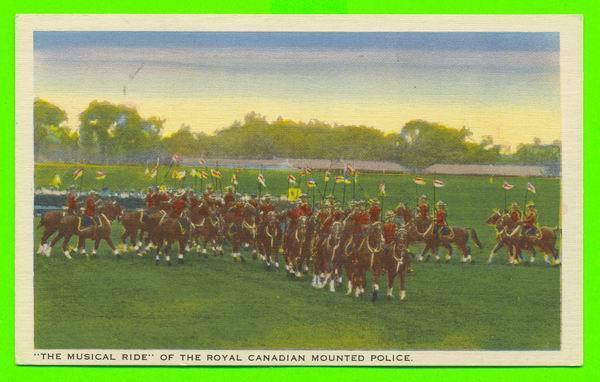 POLICE - ROYAL CANADIAN MOUNTED POLICE - R.C.M.P. 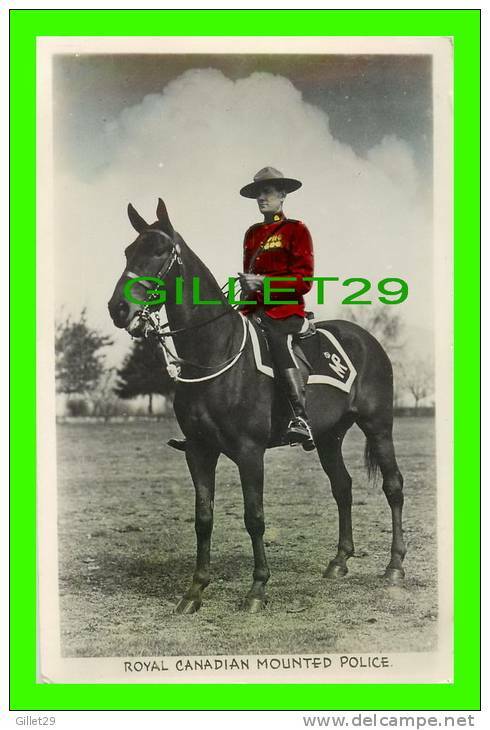 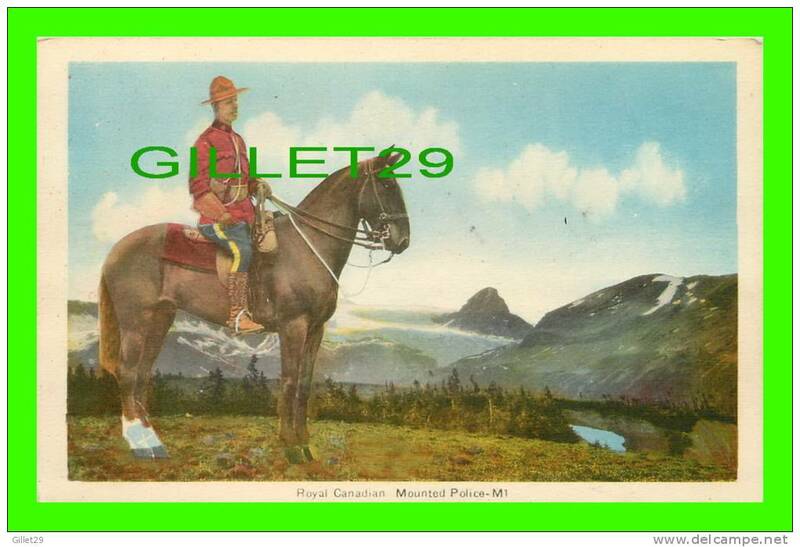 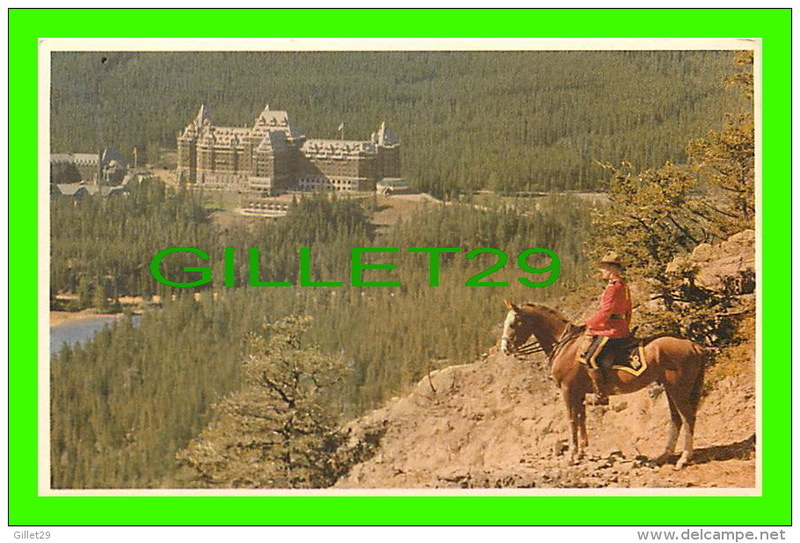 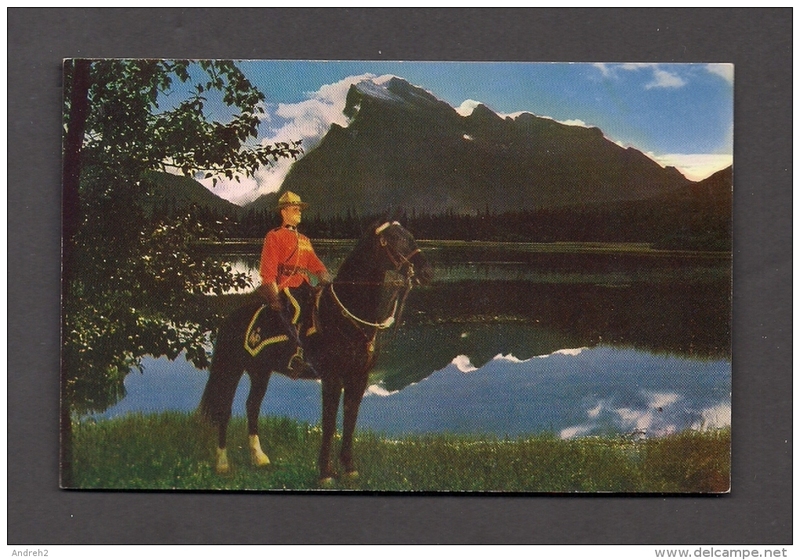 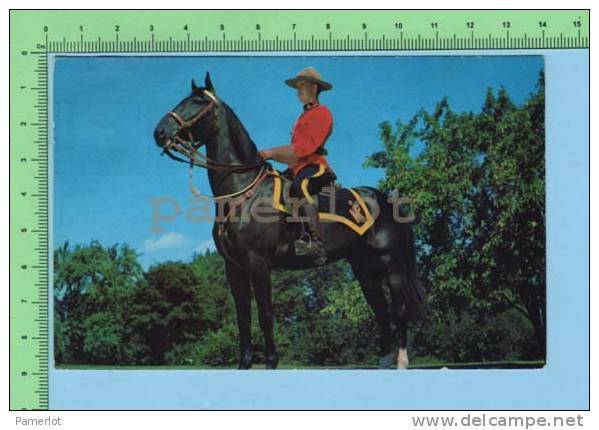 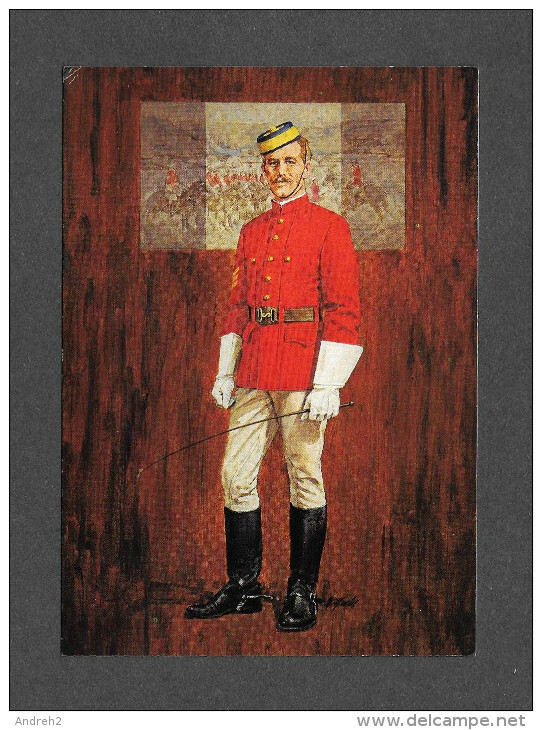 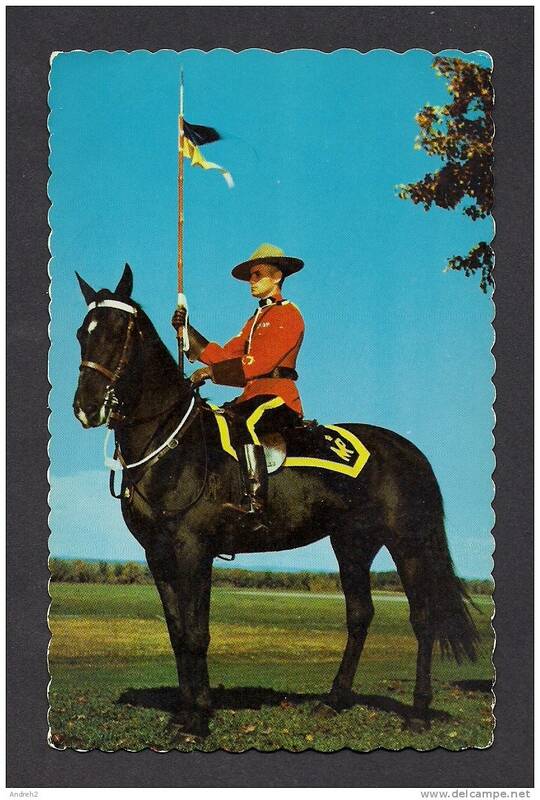 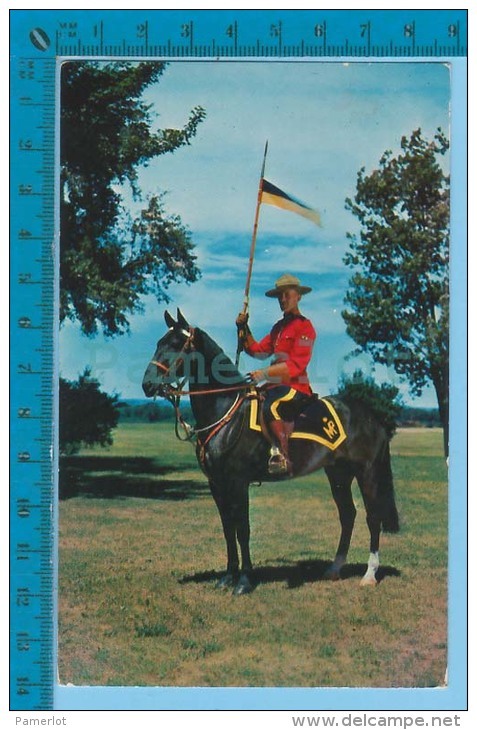 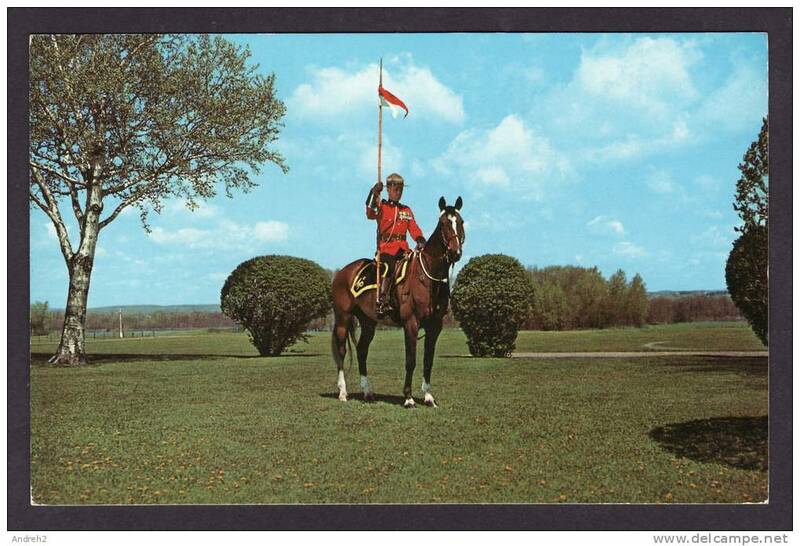 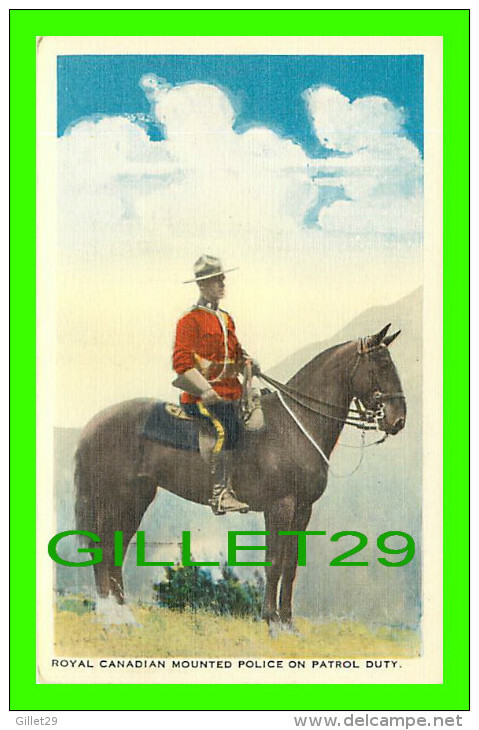 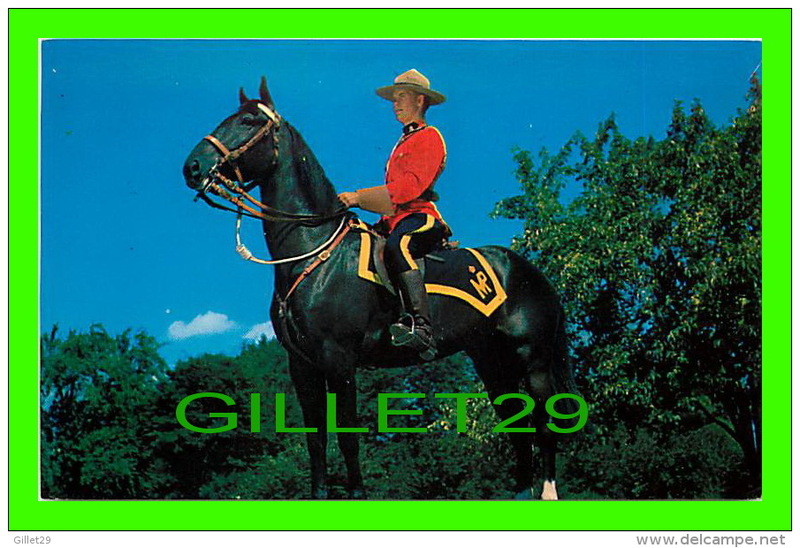 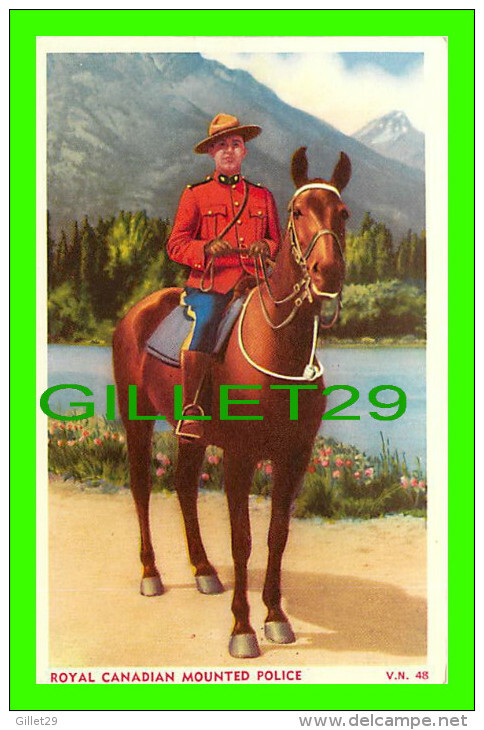 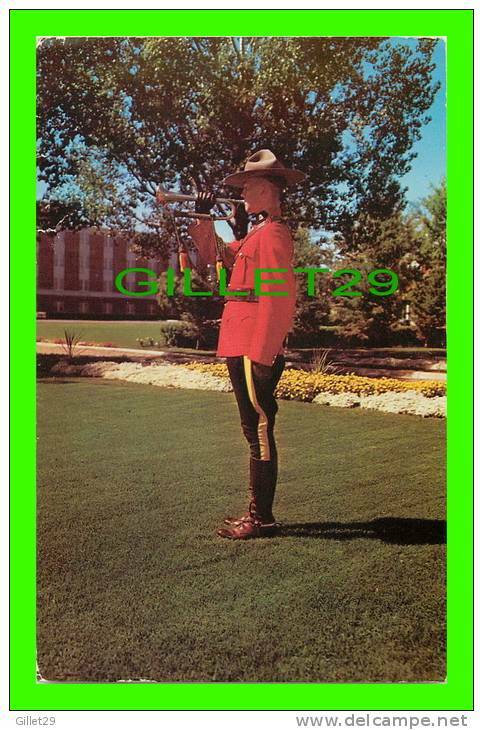 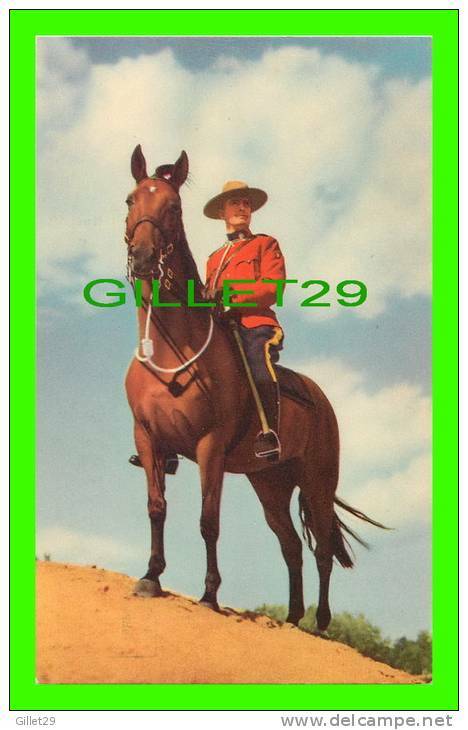 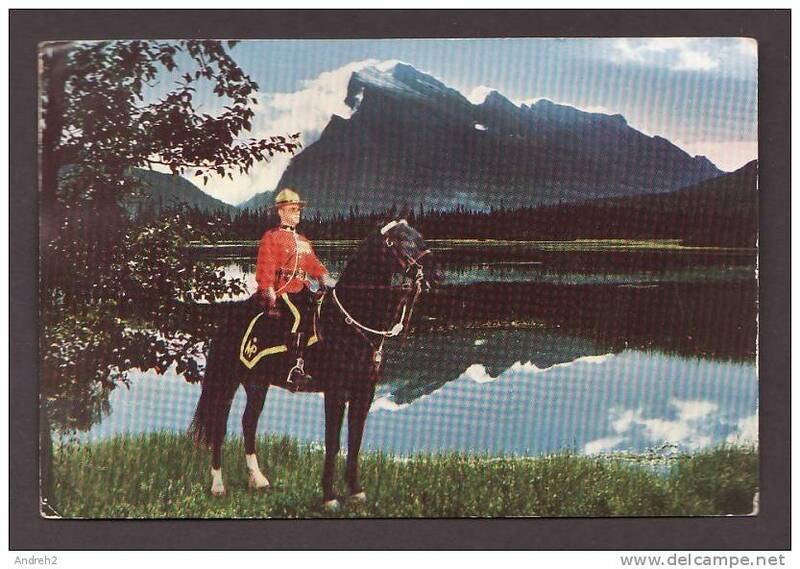 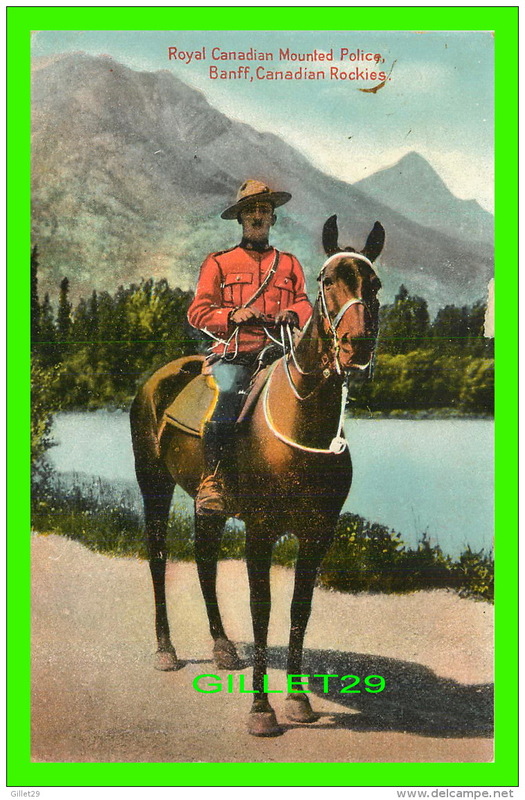 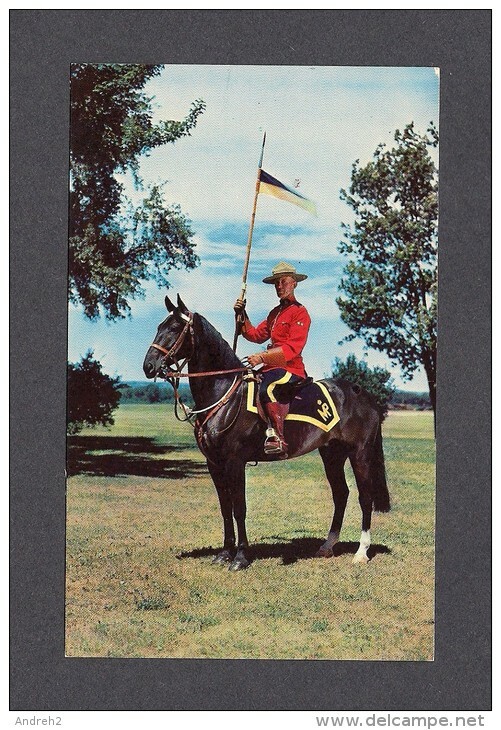 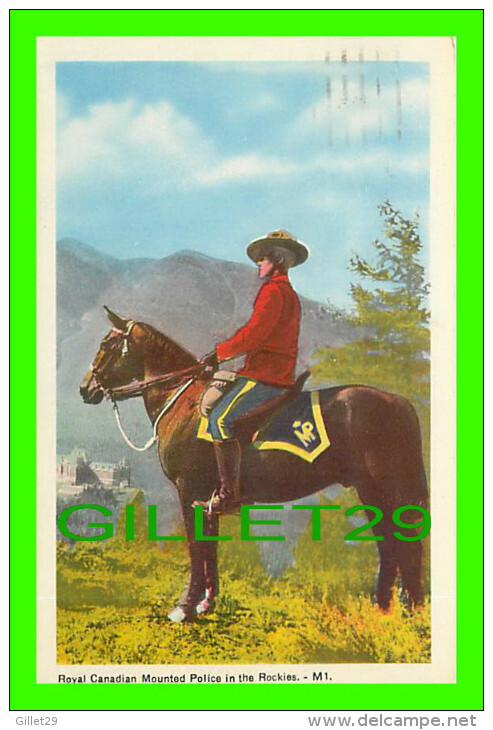 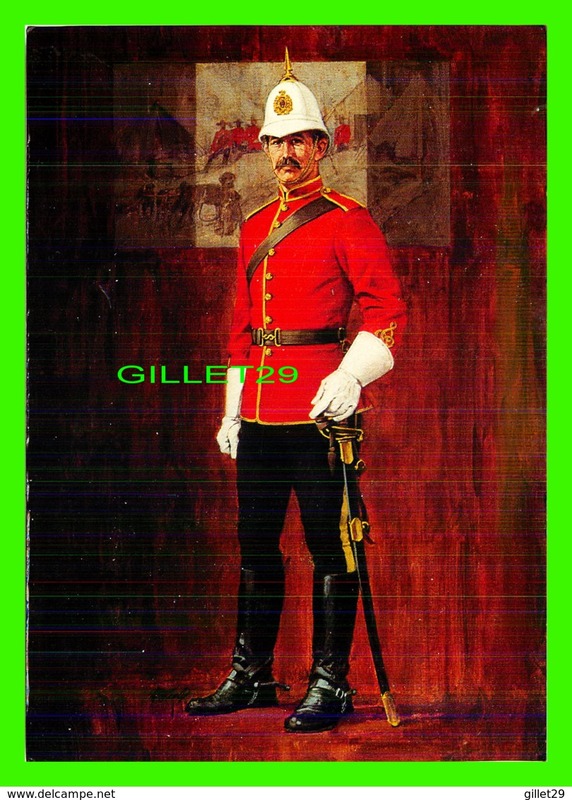 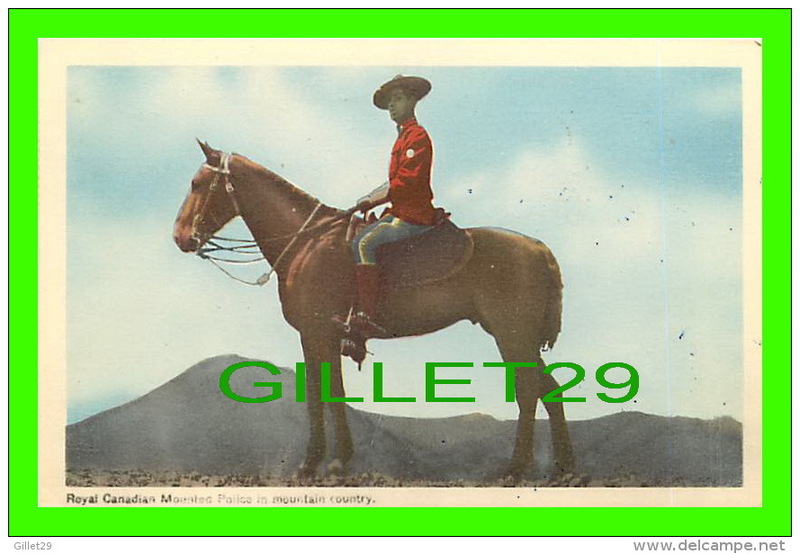 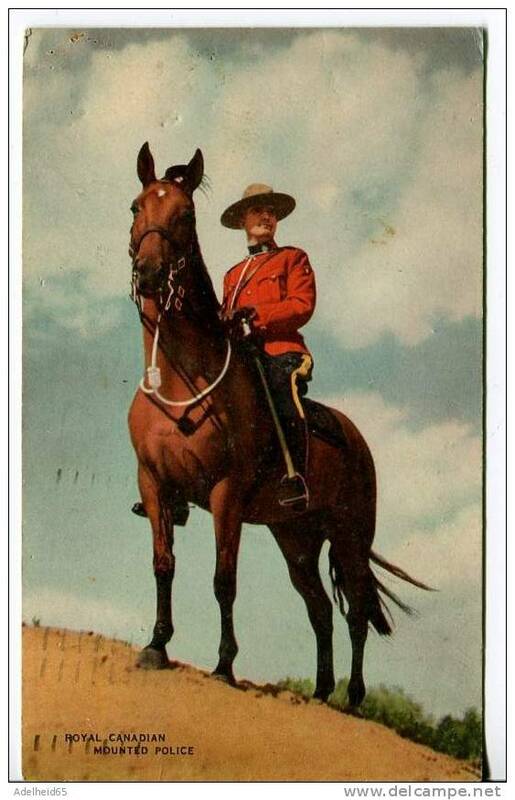 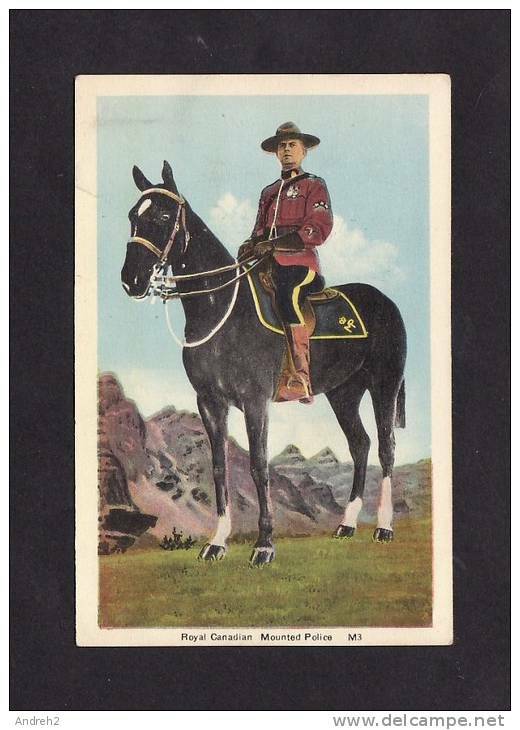 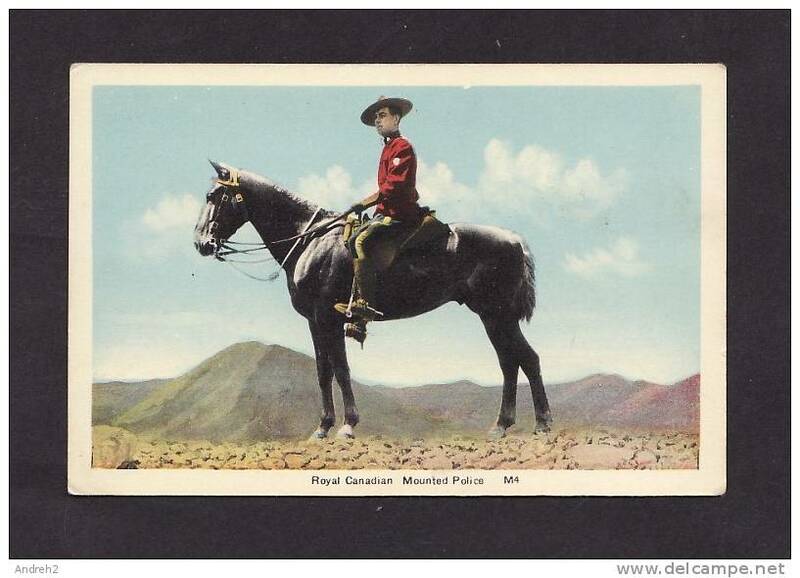 POLICE - MEMBER OF THE FAMED ROYAL CANADIAN MOUNTED POLICE - R.C.M.P. 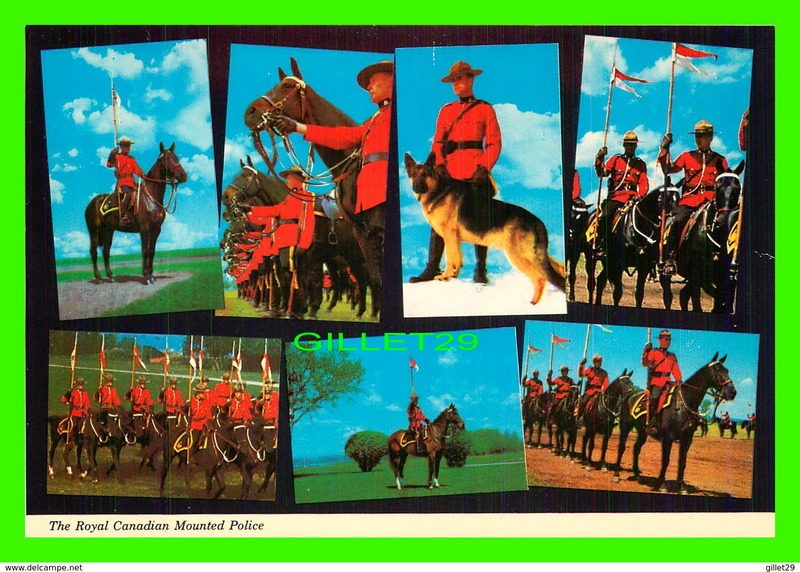 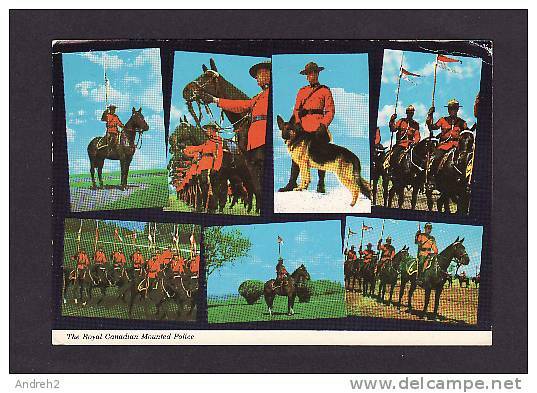 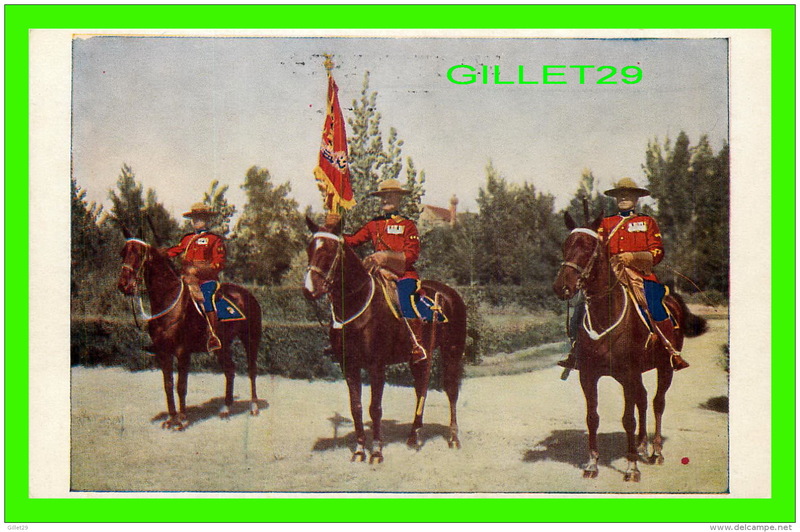 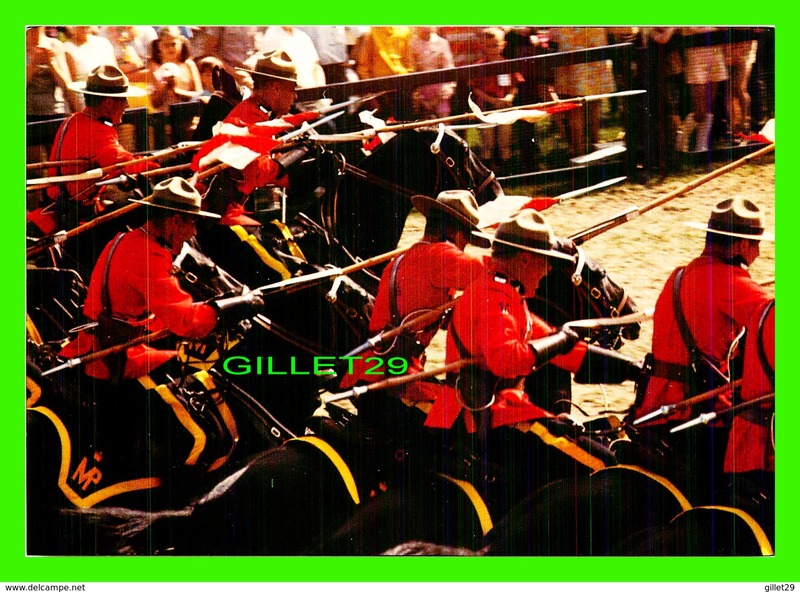 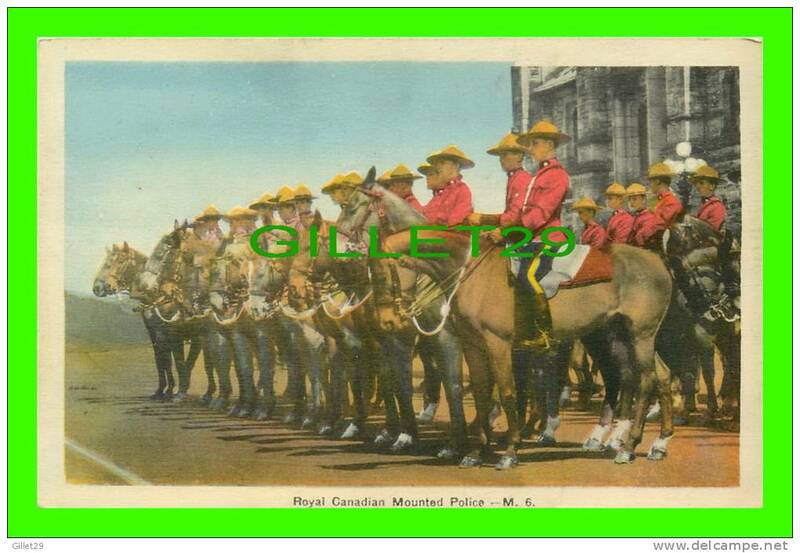 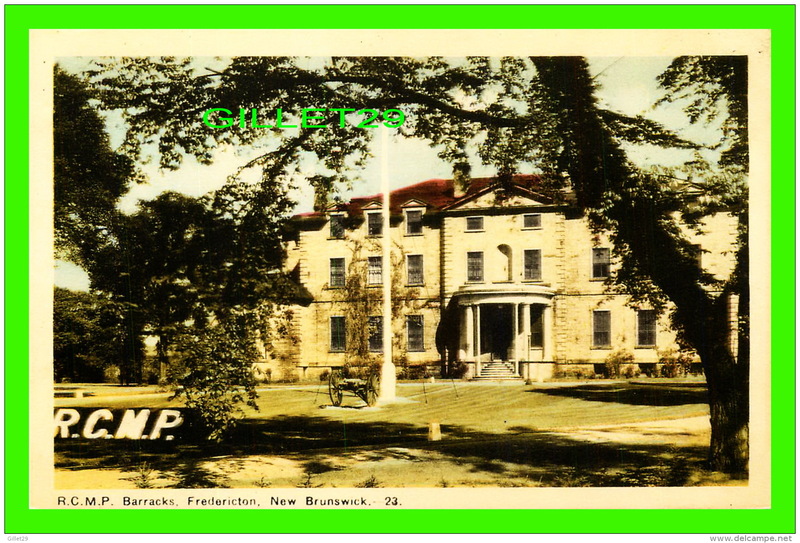 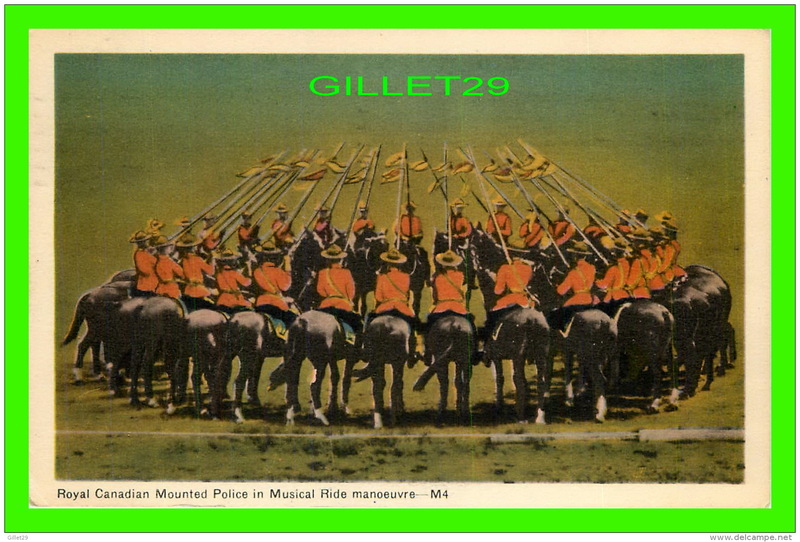 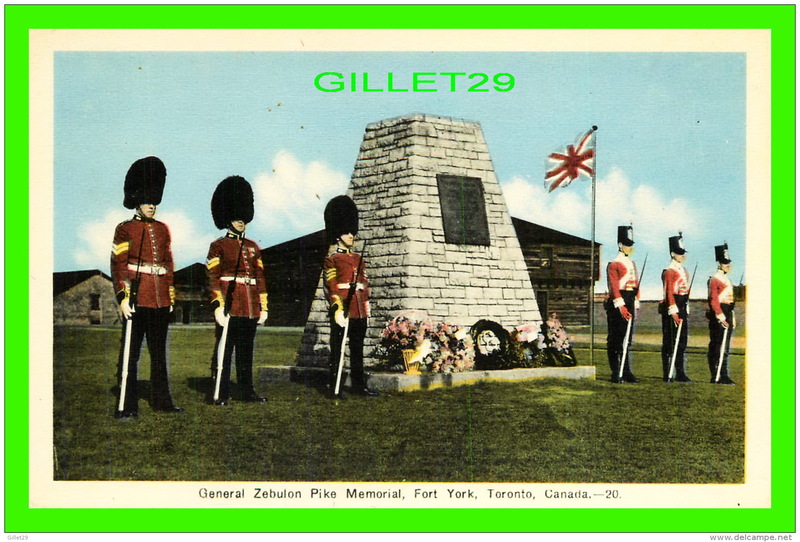 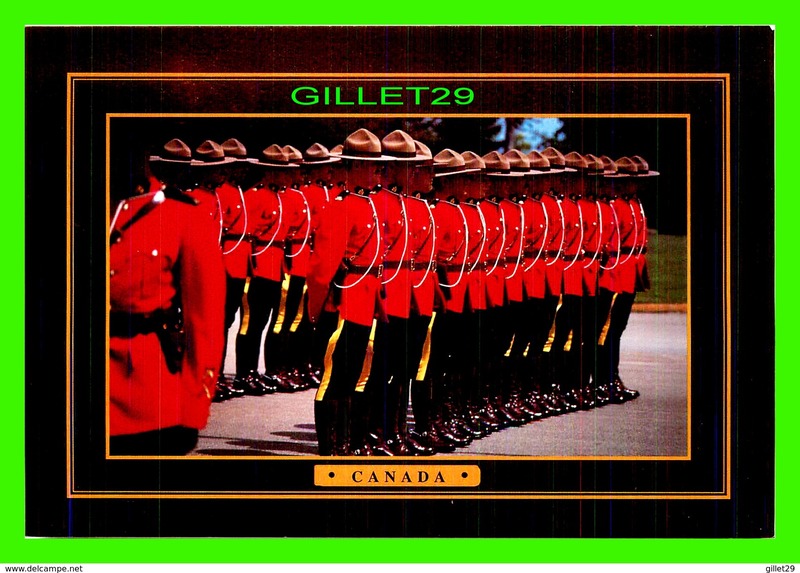 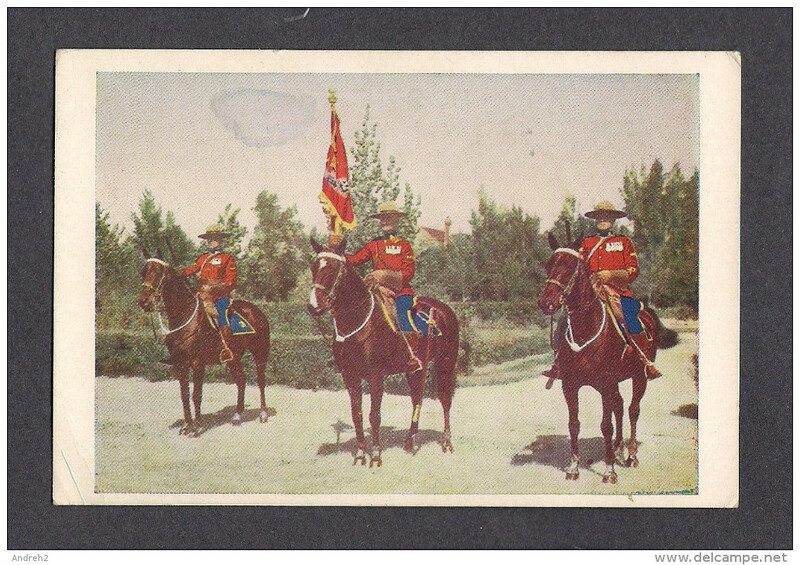 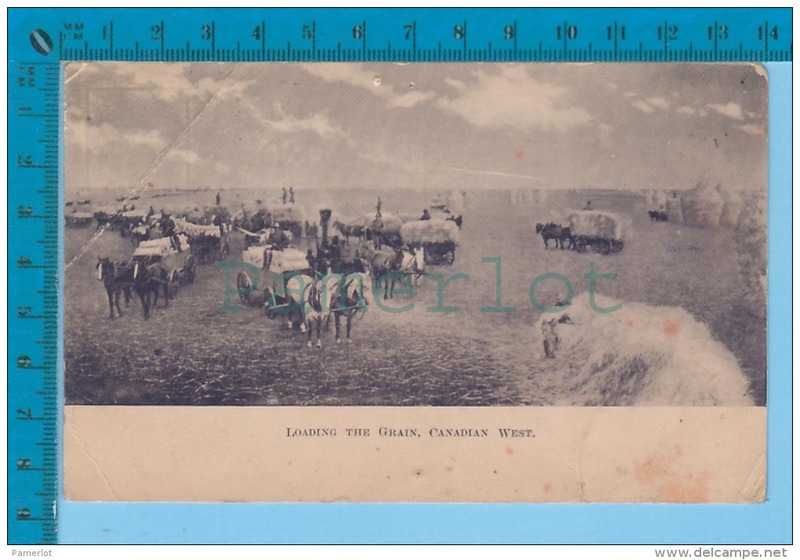 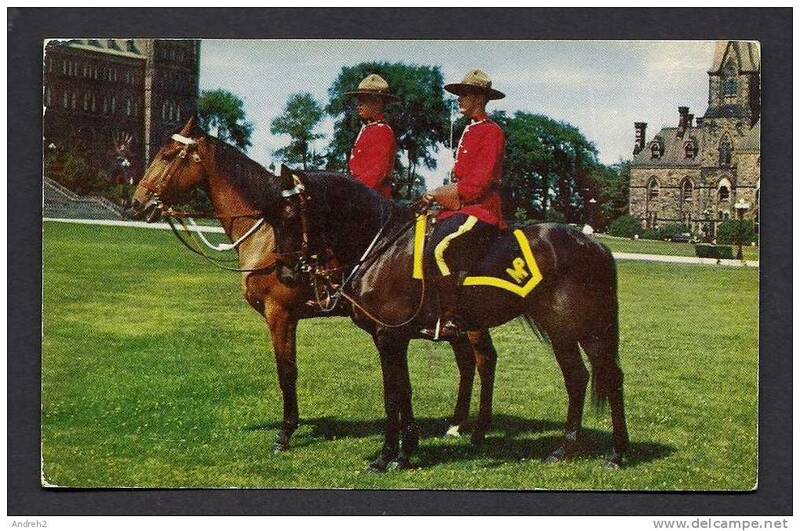 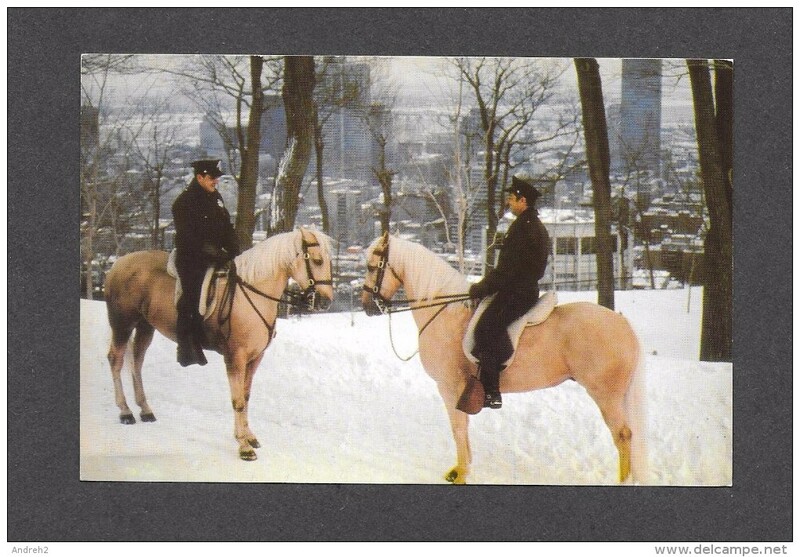 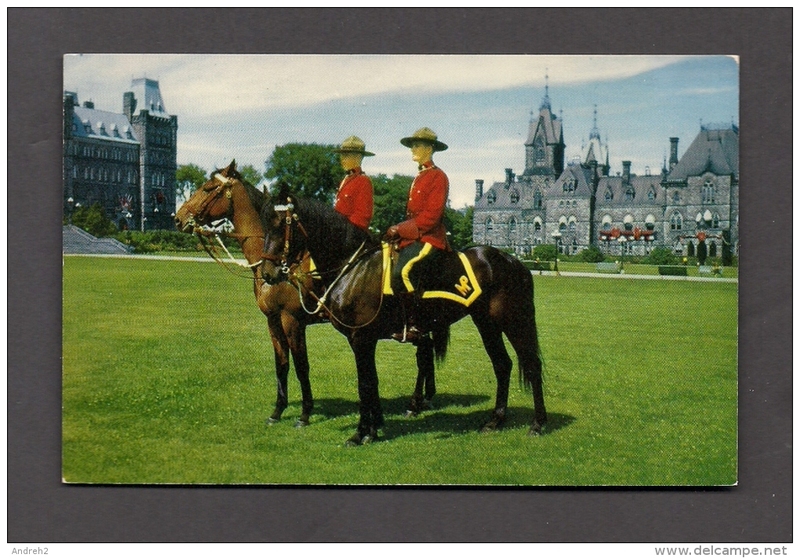 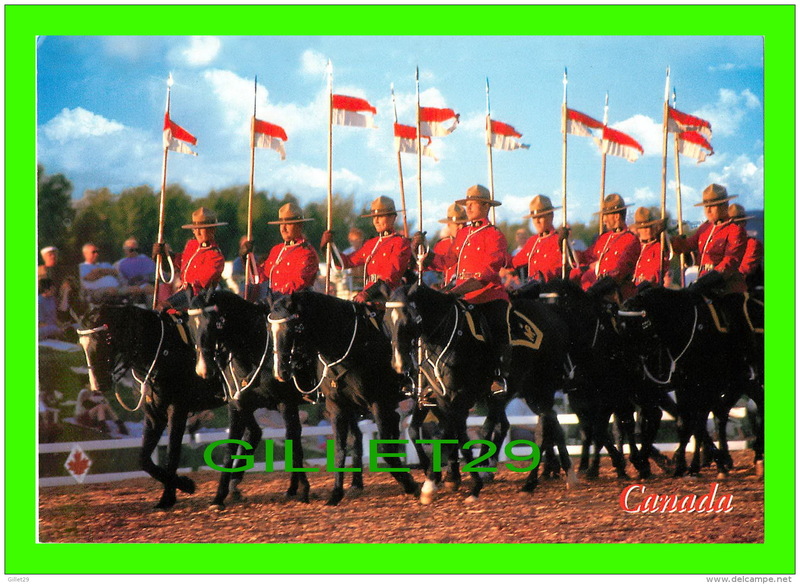 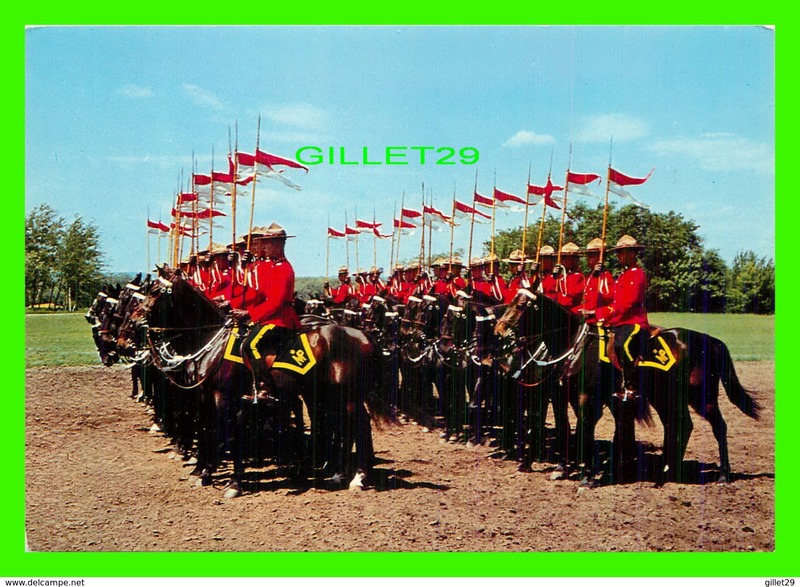 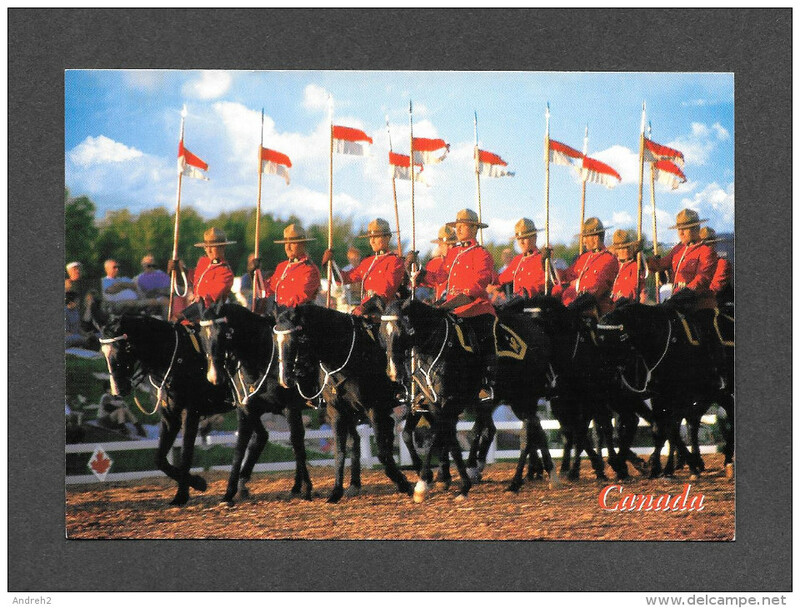 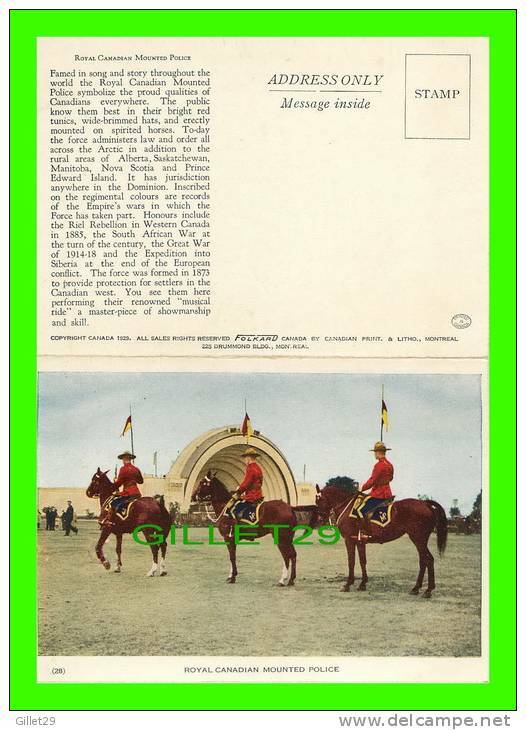 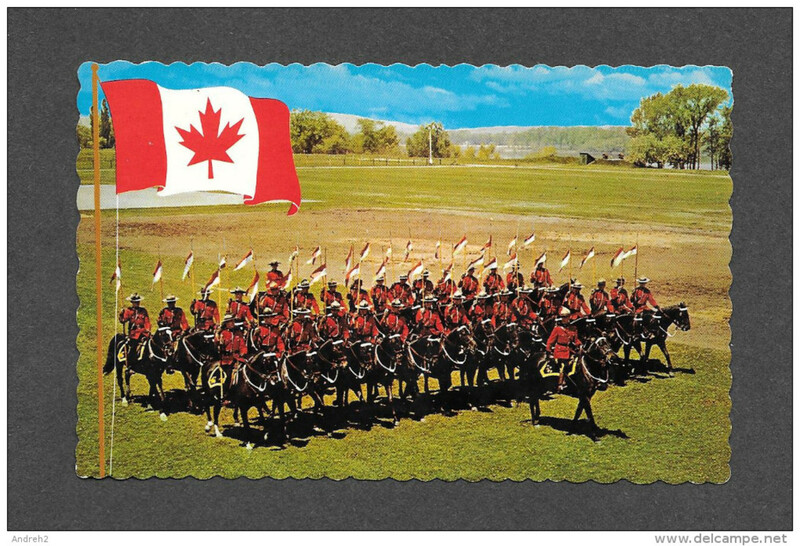 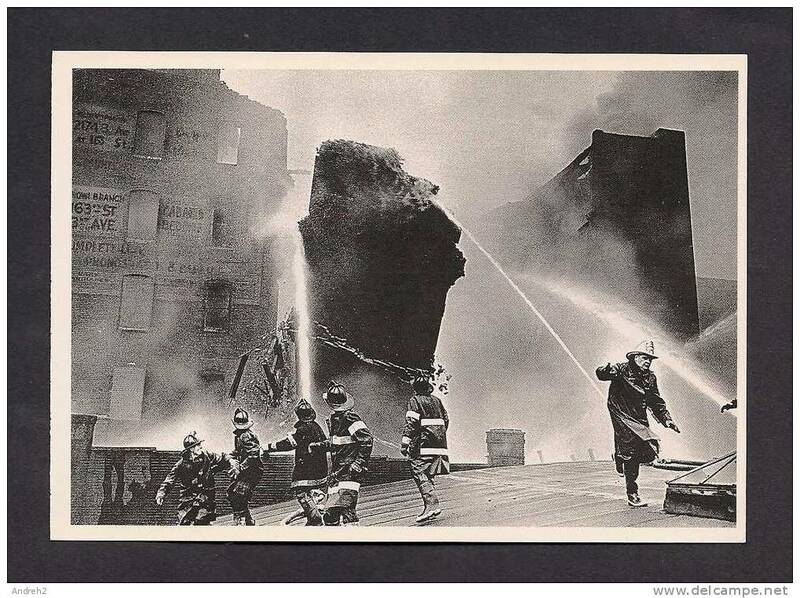 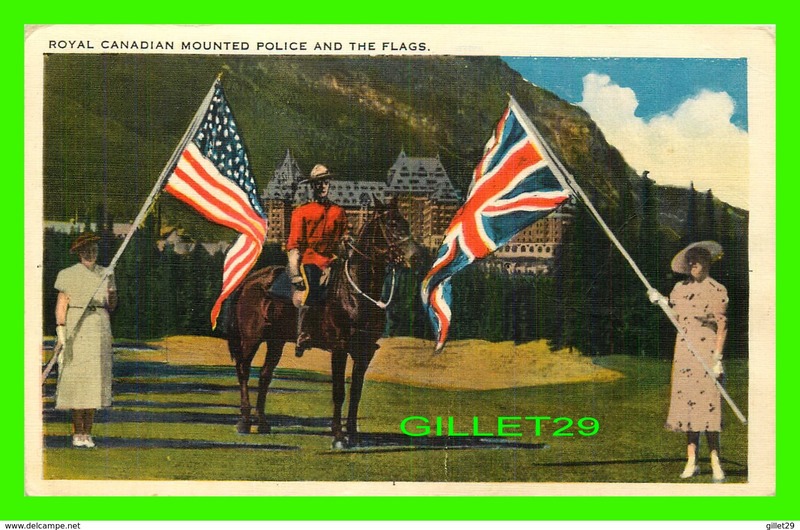 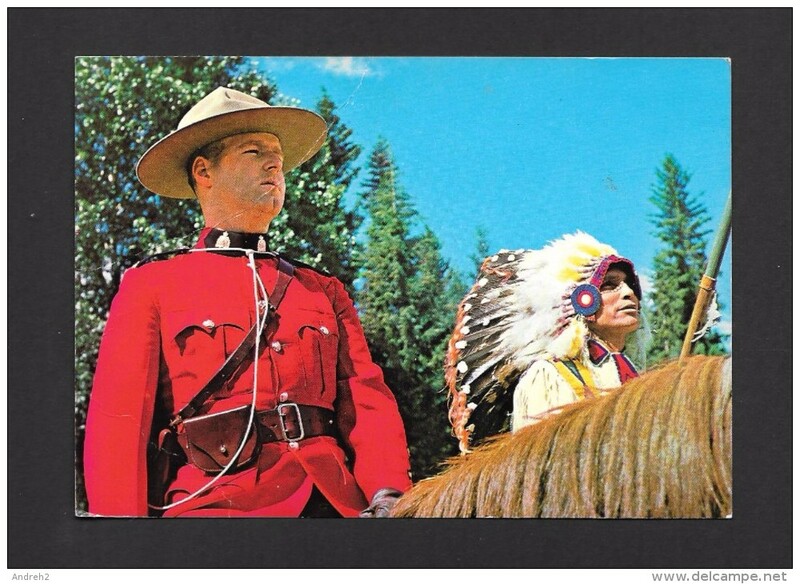 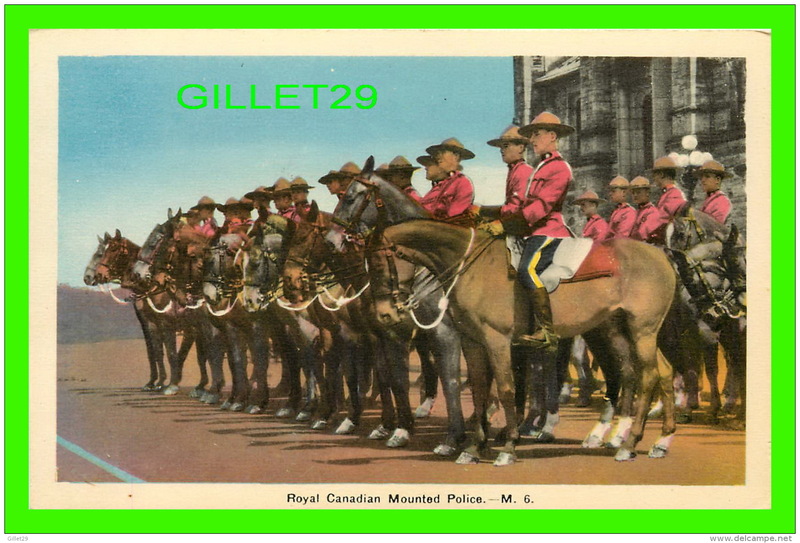 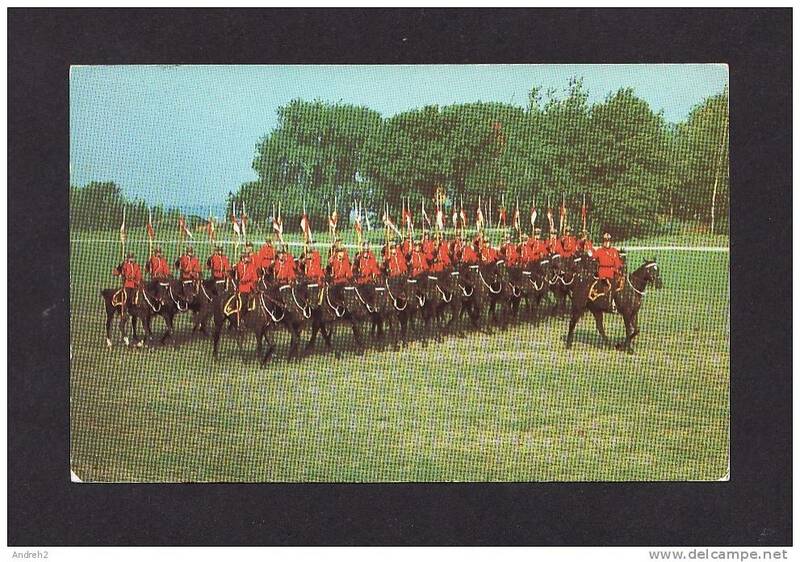 POLICE - MEMBERS OF THE FAMED ROYAL CANADIAN MOUNTED POLICE - R.C.M.P. 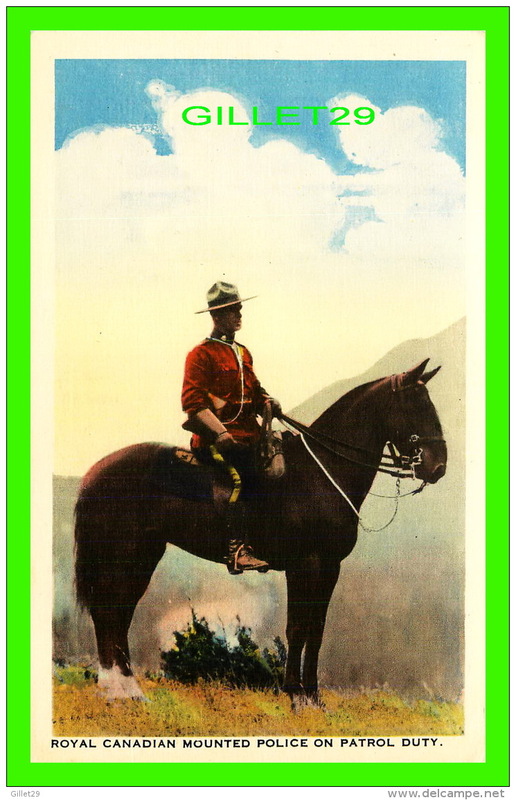 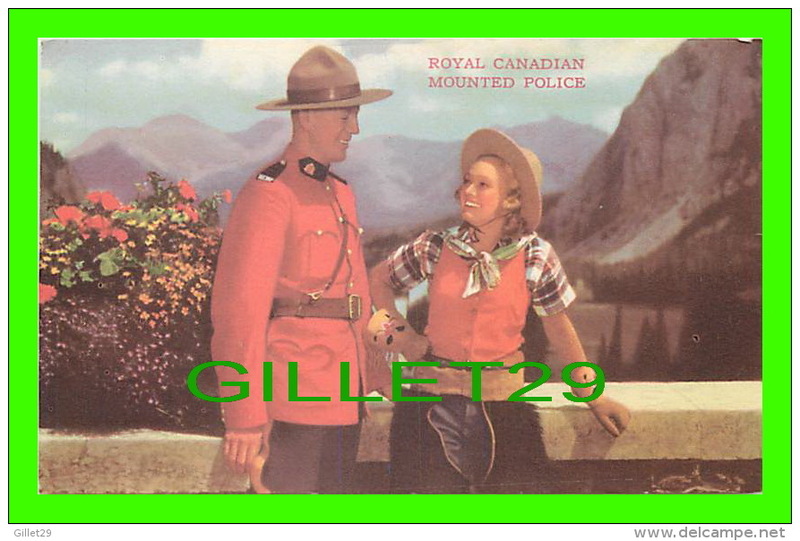 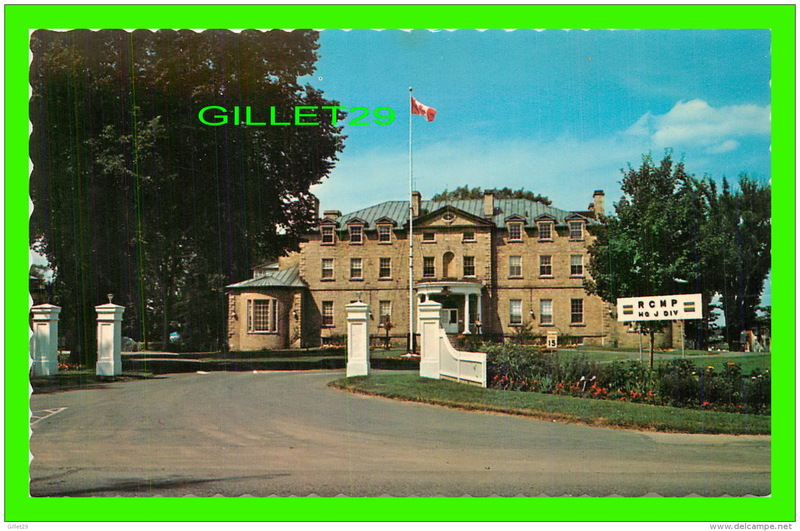 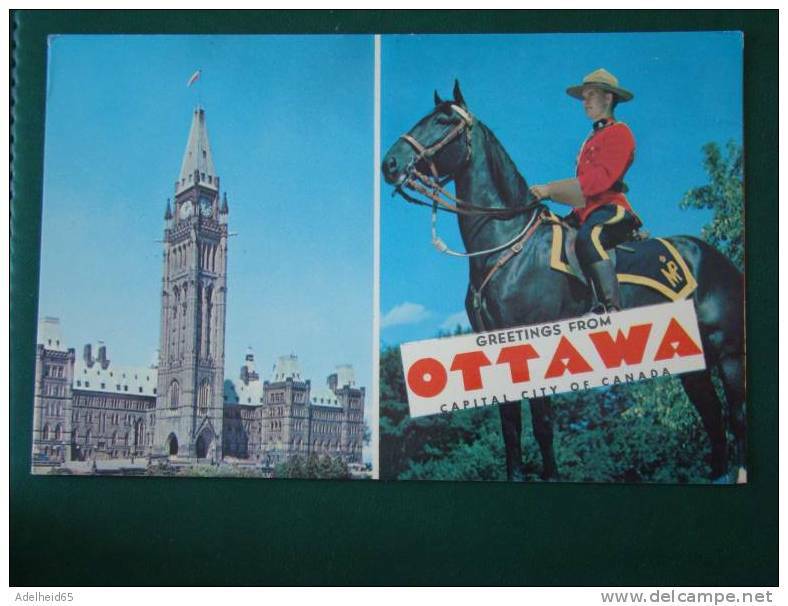 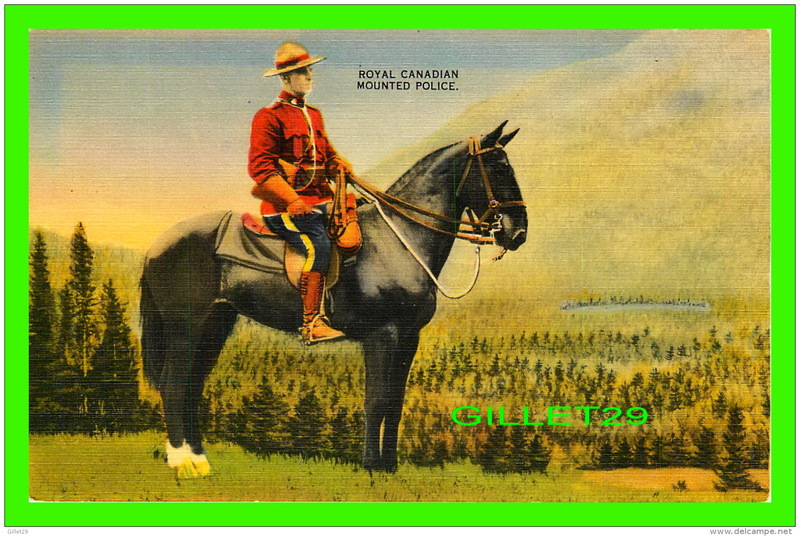 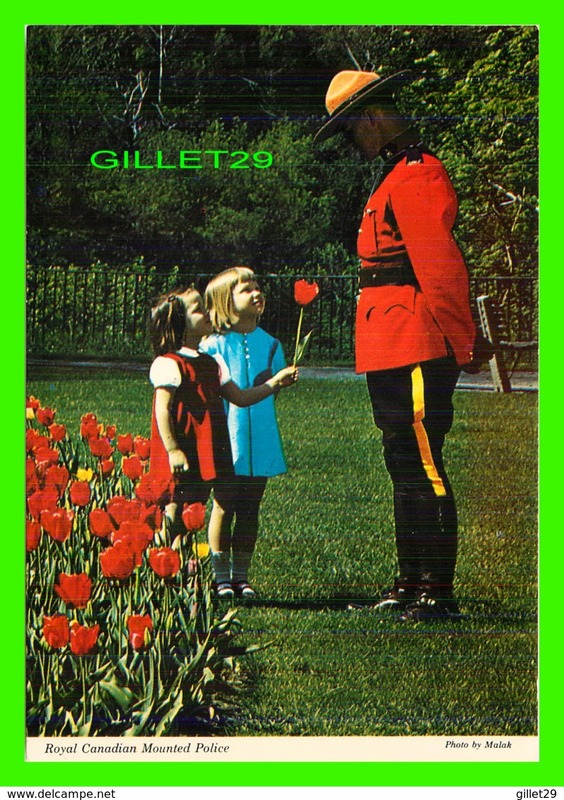 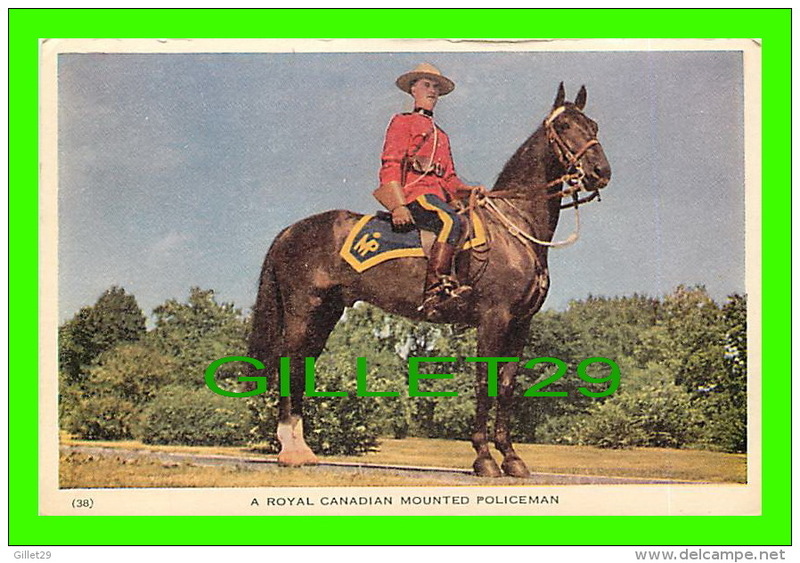 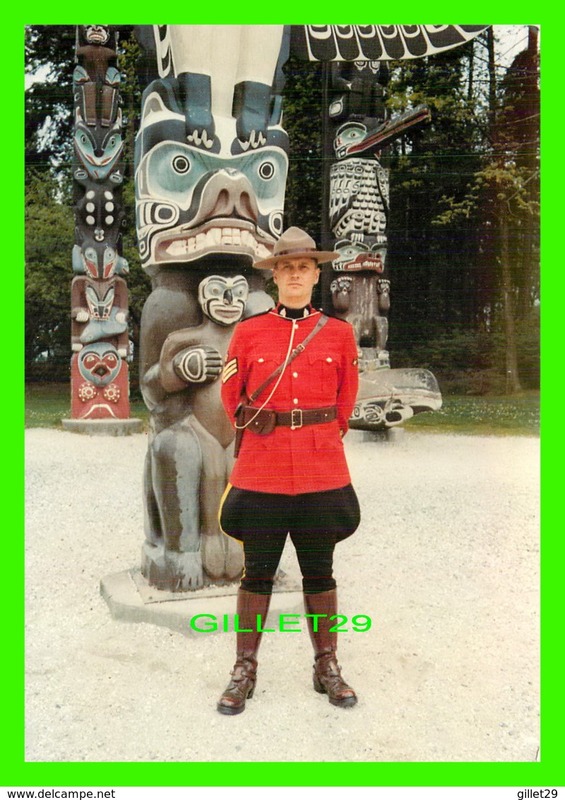 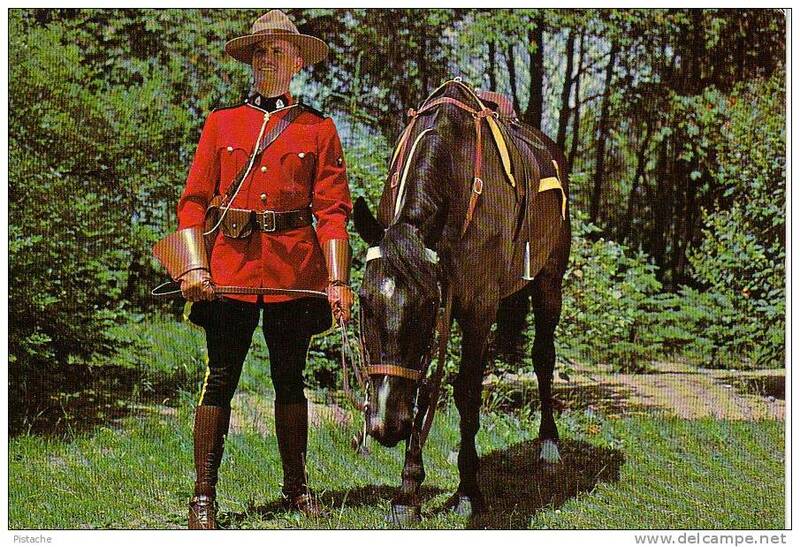 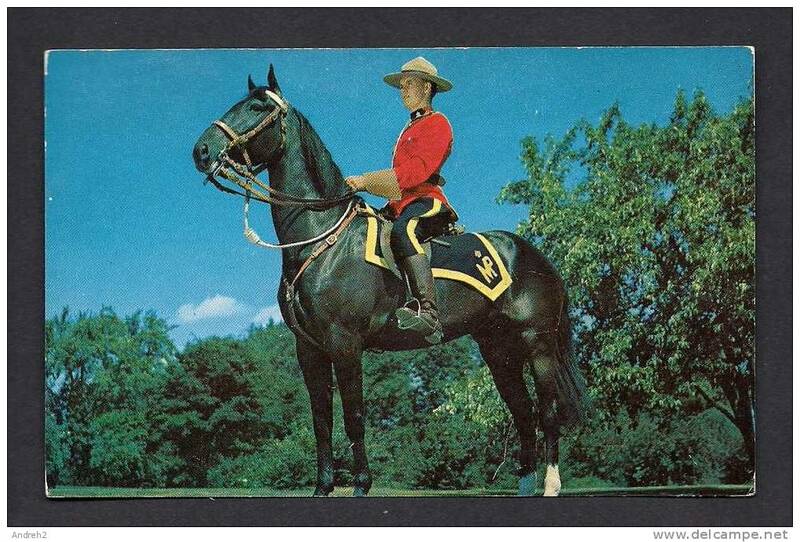 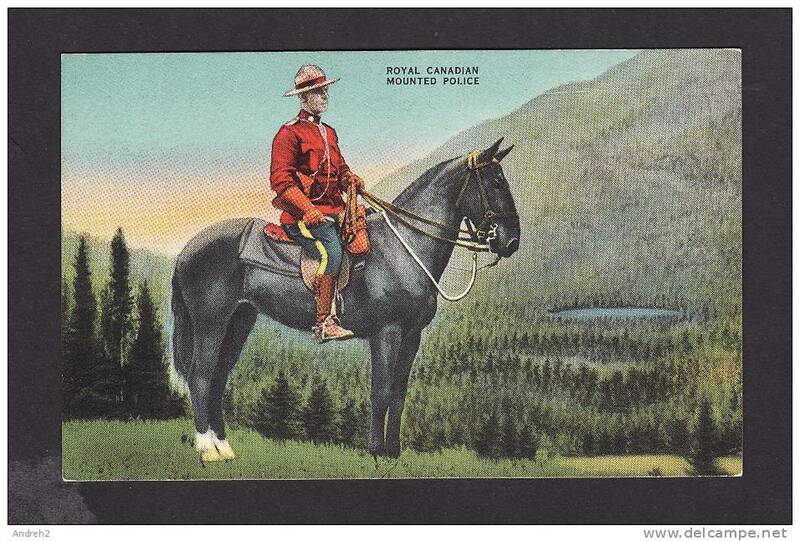 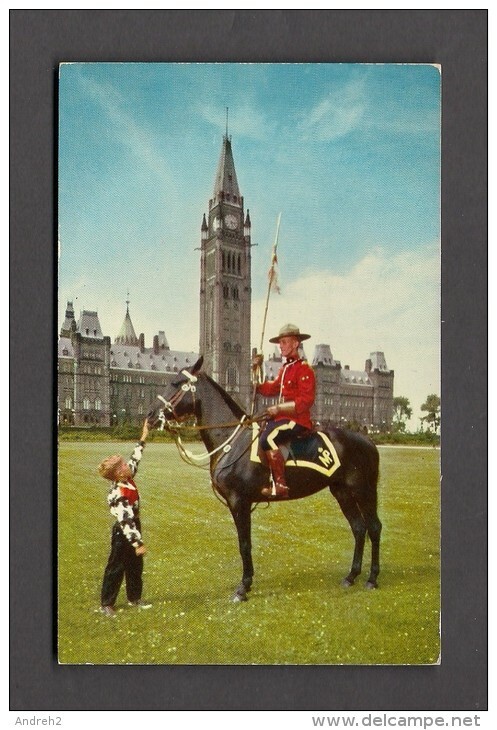 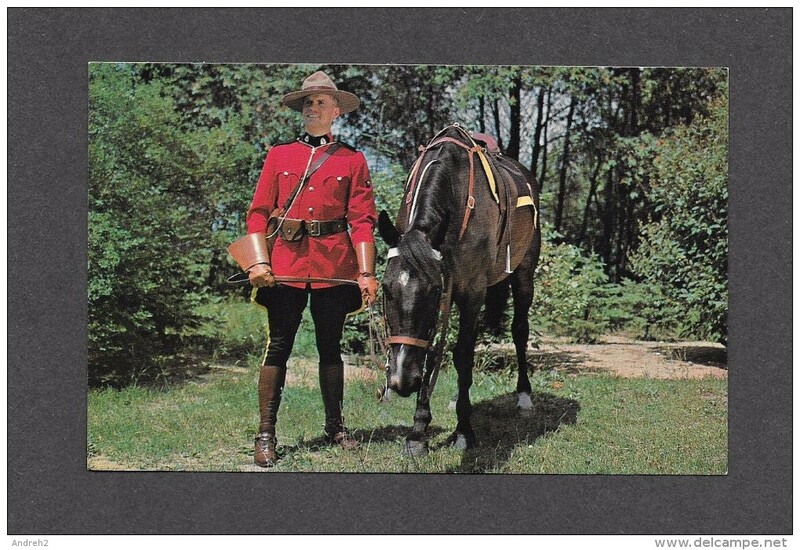 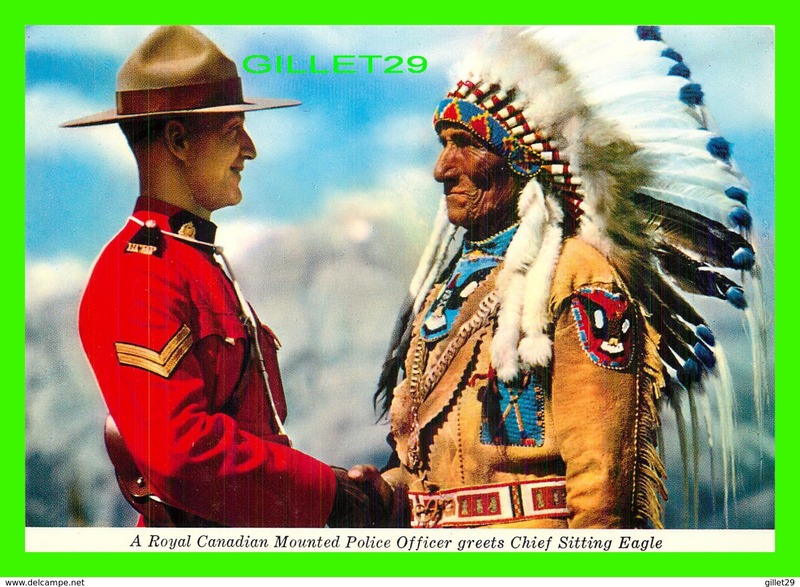 POLICE - A MEMBER OF THE FAMED ROYAL CANADIAN MOUNTED POLICE - R.C.M.P. 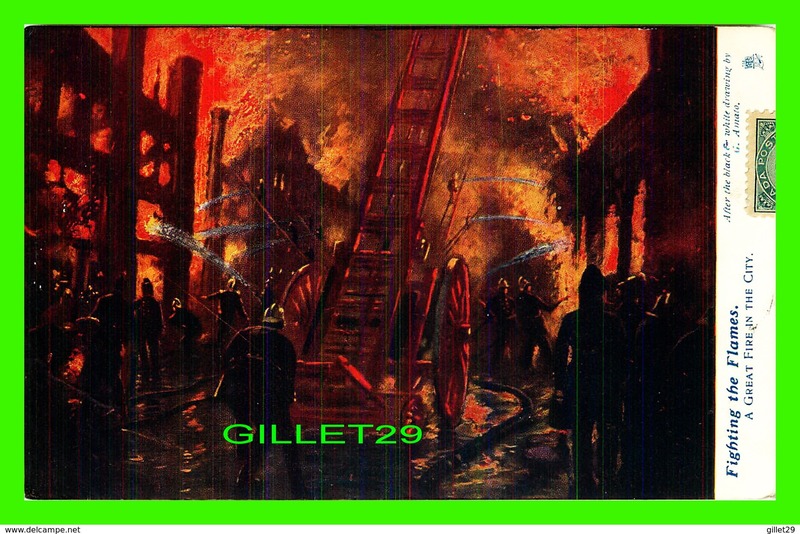 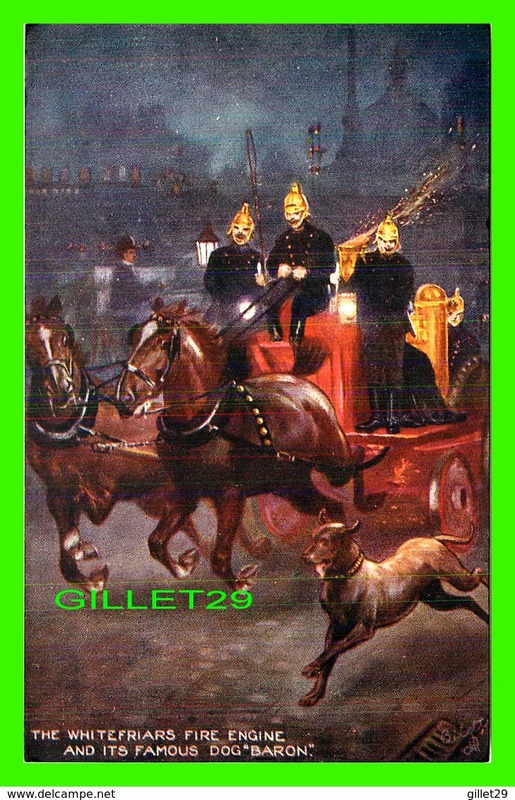 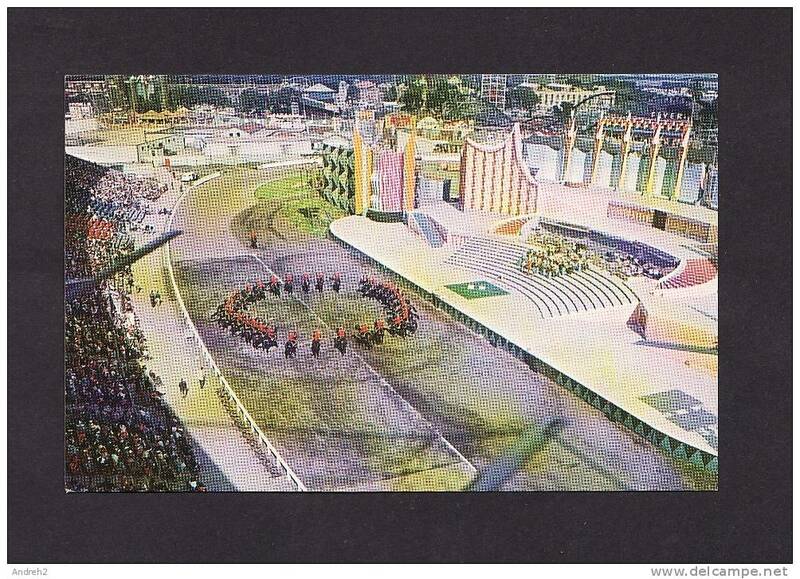 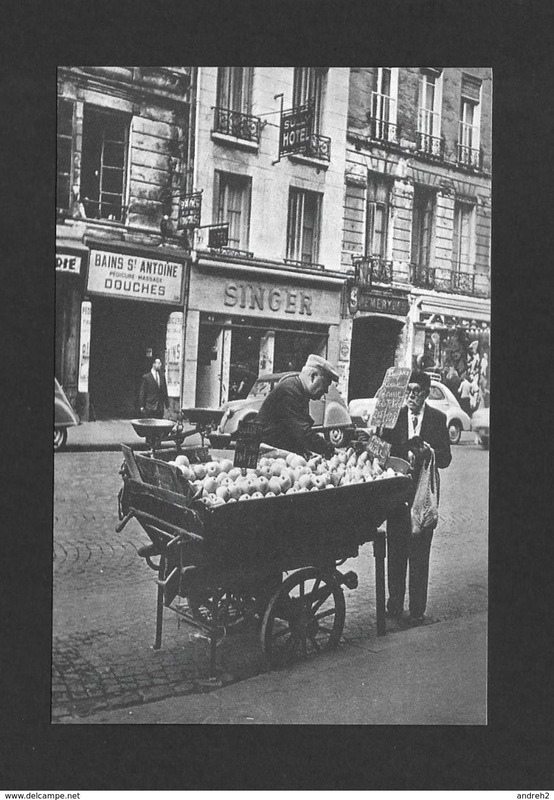 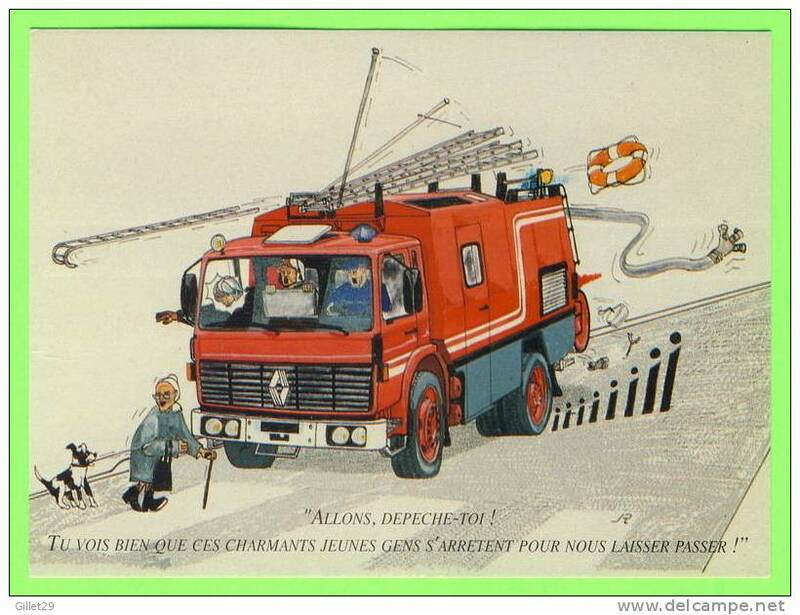 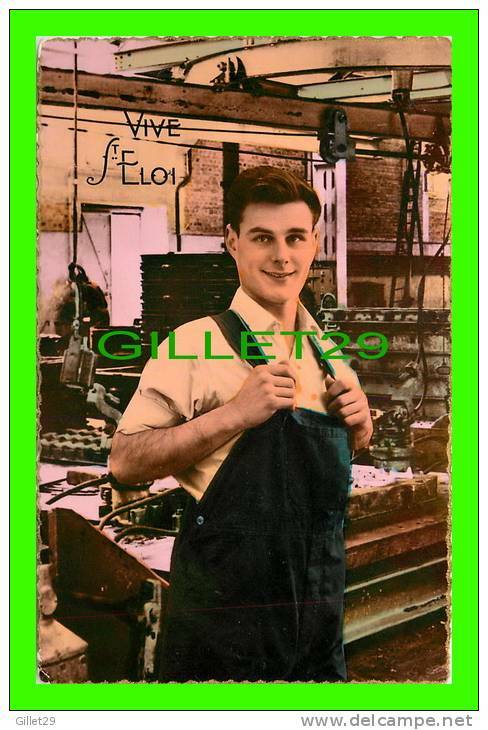 SAPEURS-POMPIERS - VÉHICULES D´INCENDIE, 75 PARIS - CAMION RENAULT - ALLONS,DÉPECHE-TOI ! 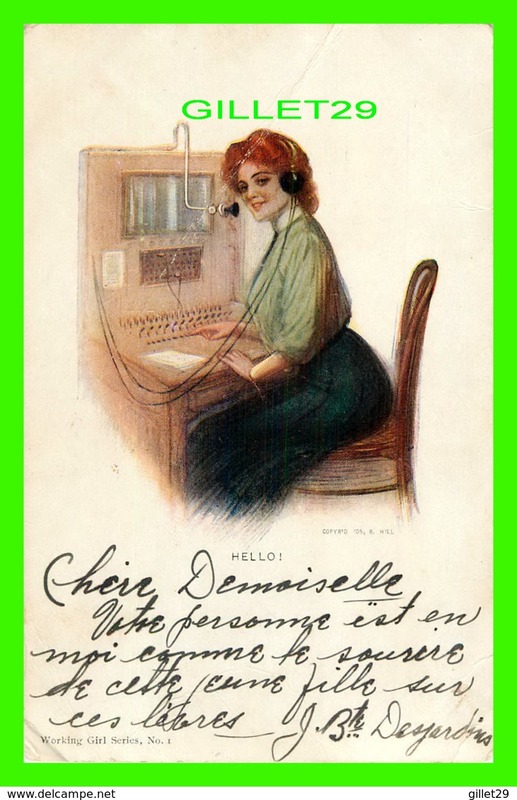 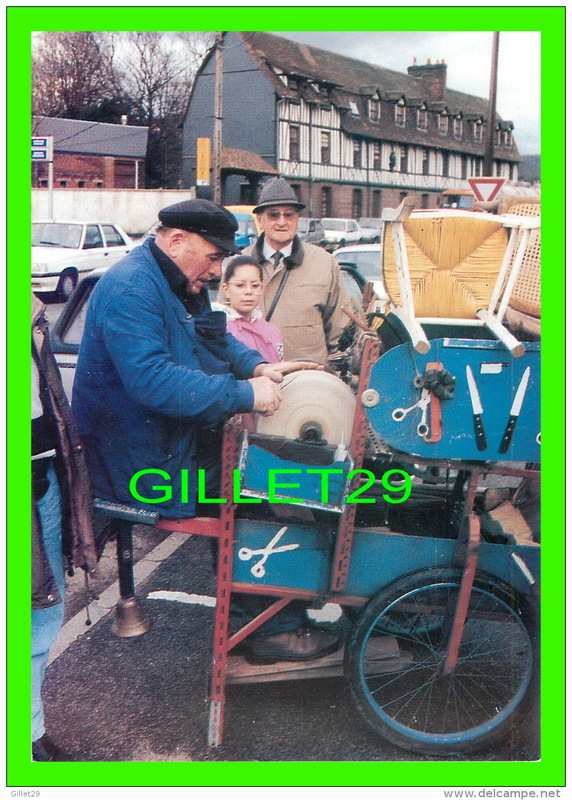 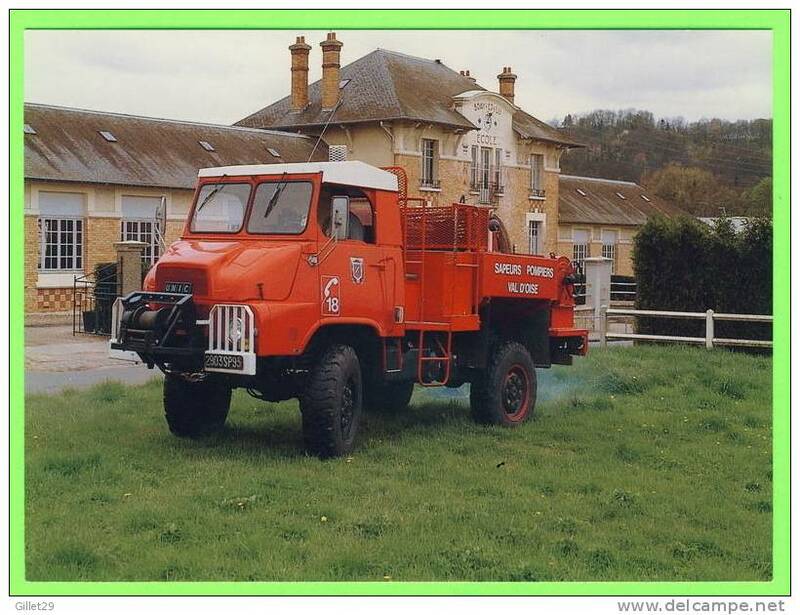 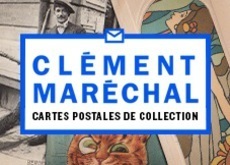 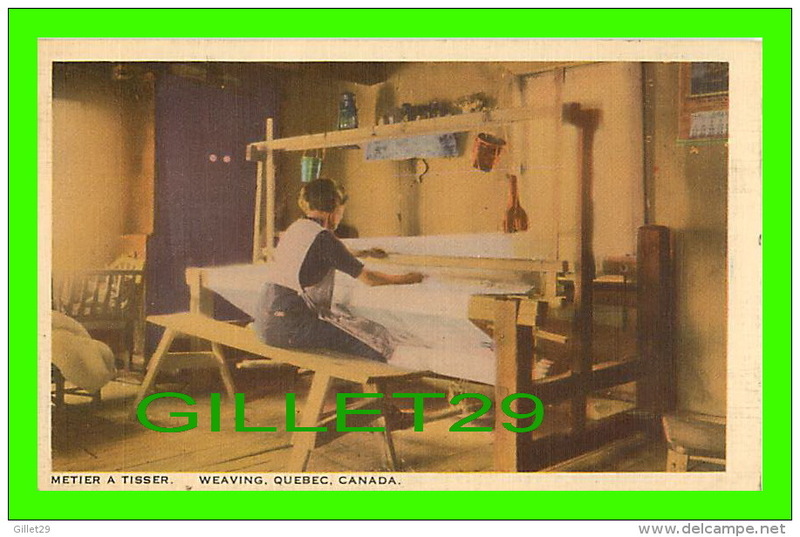 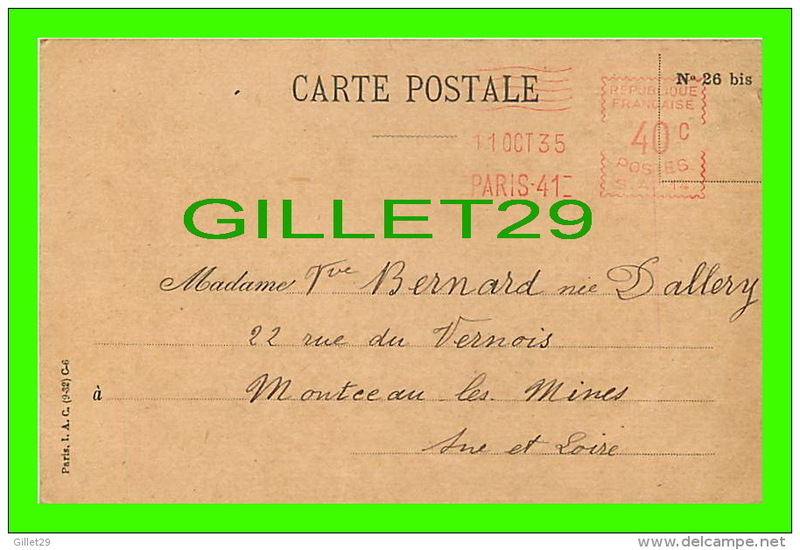 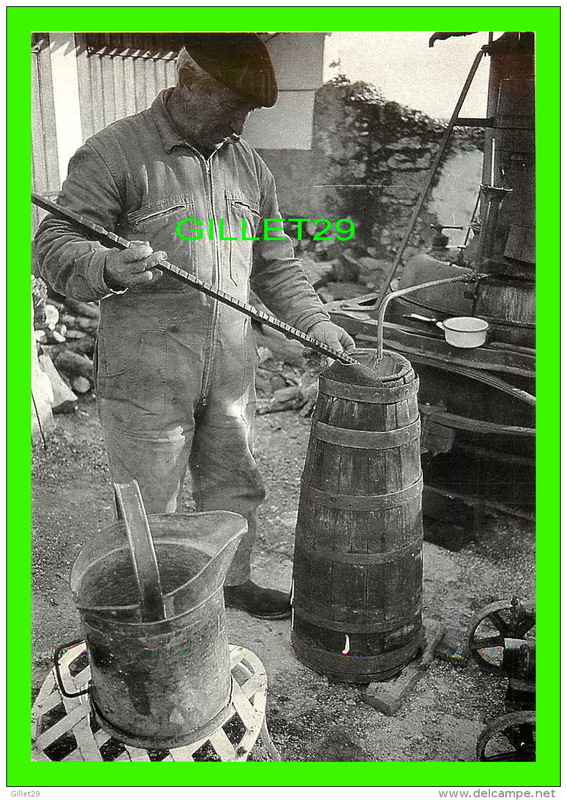 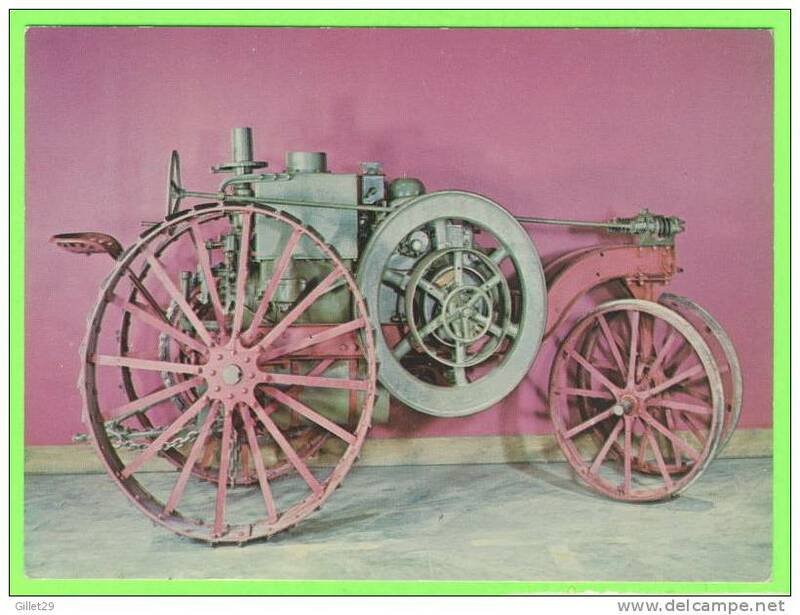 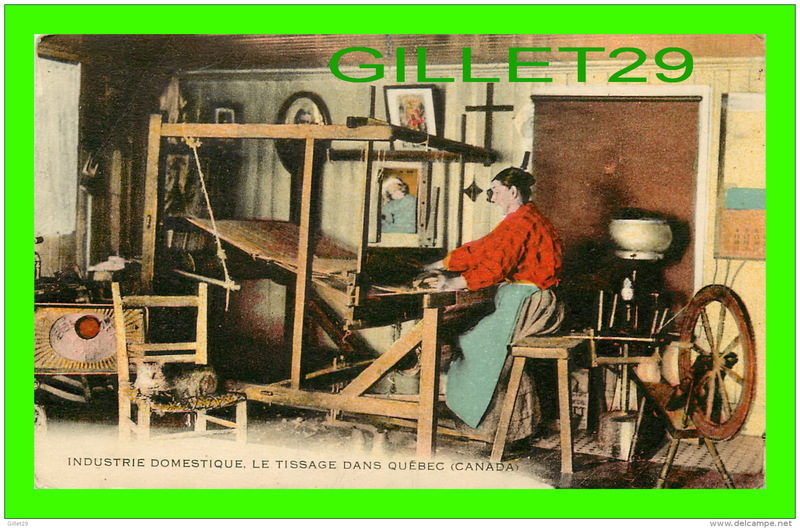 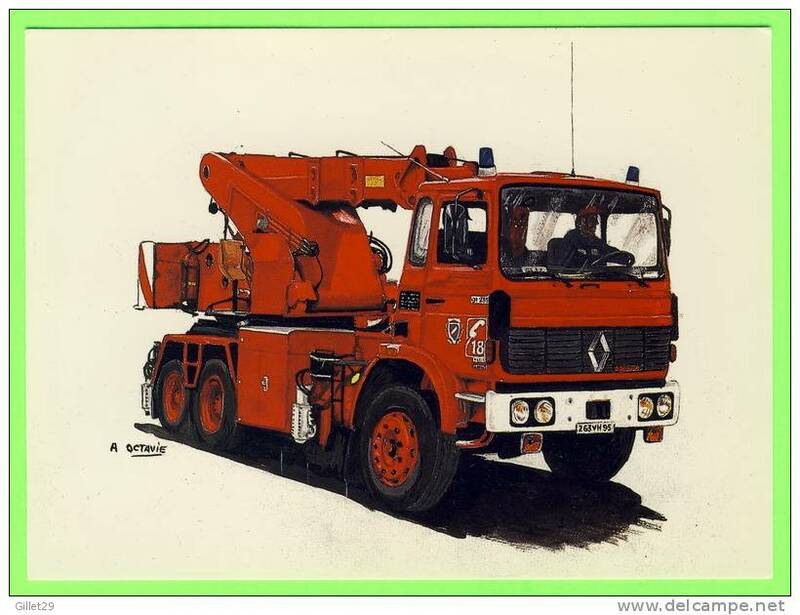 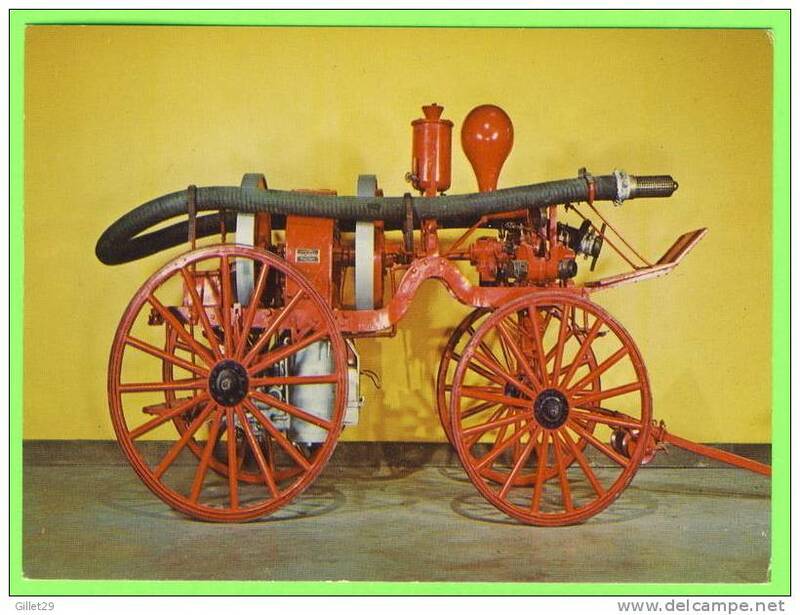 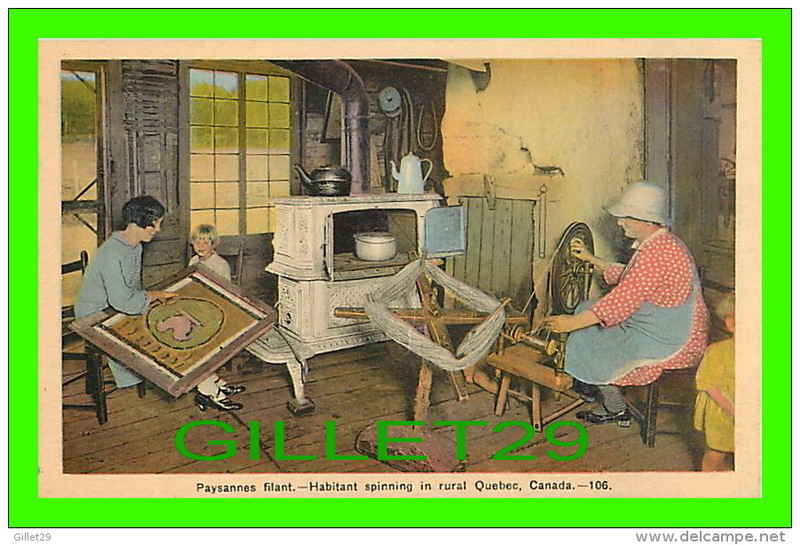 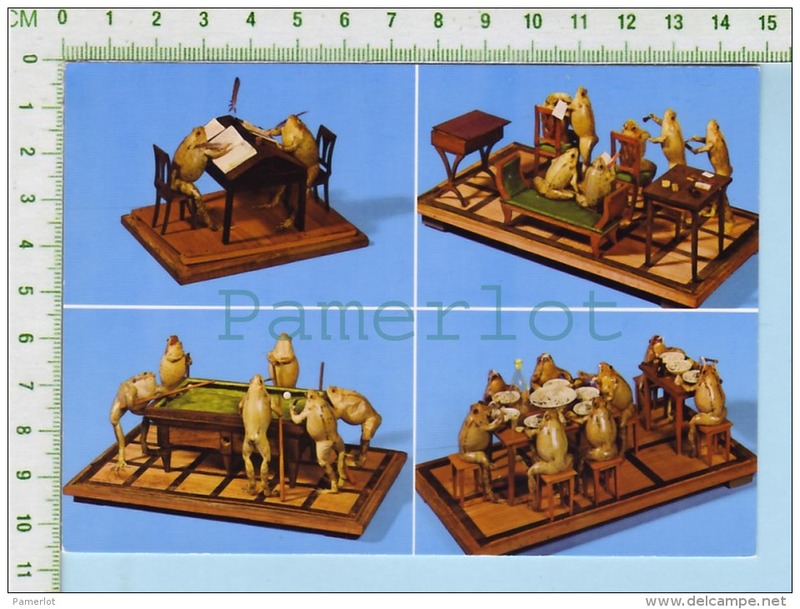 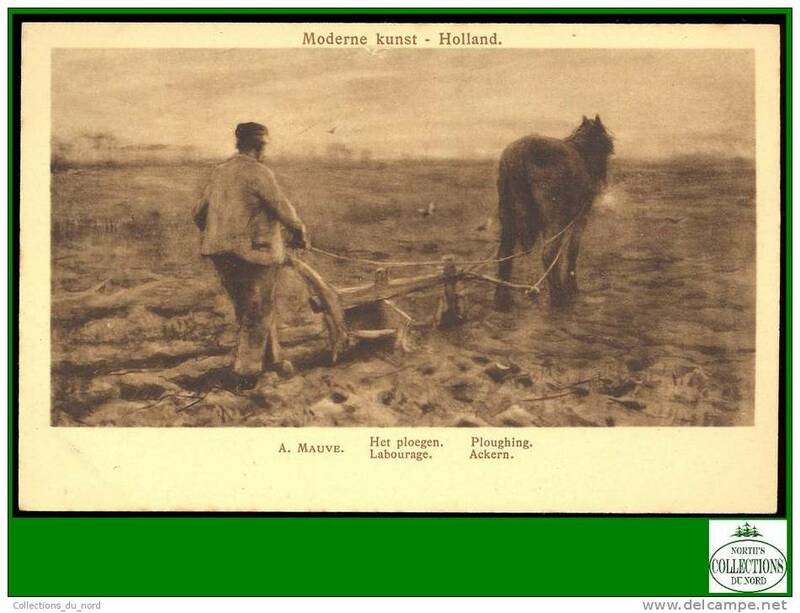 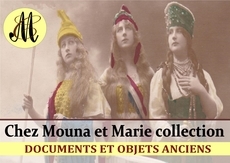 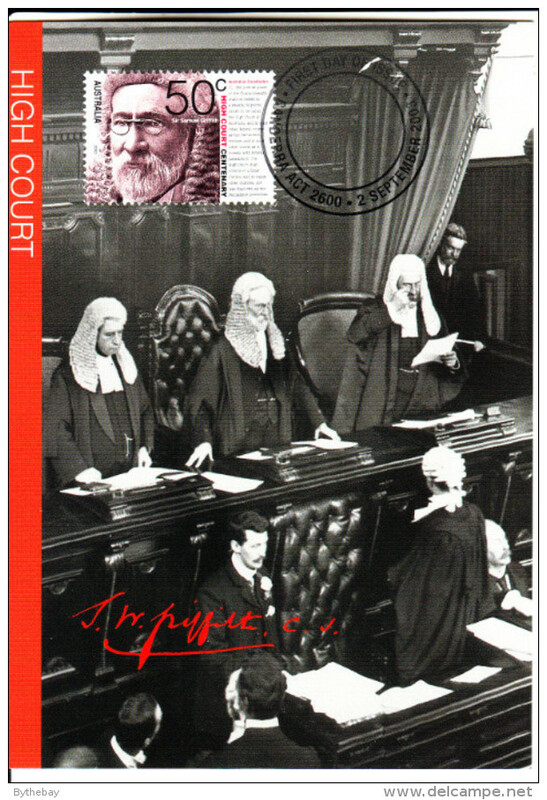 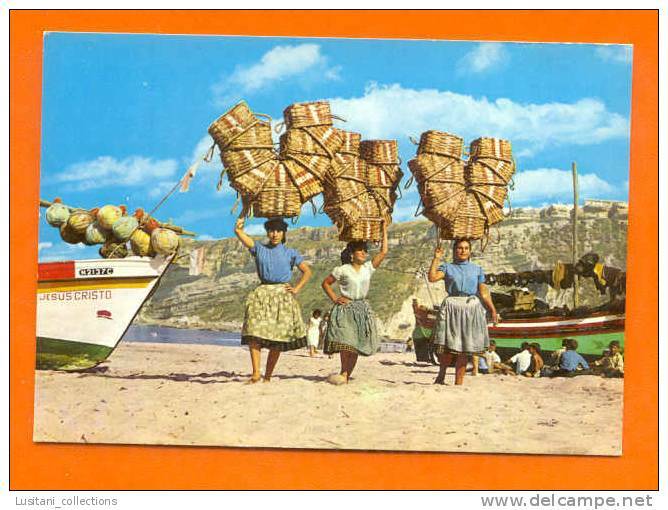 Il y a 113107 objets pour votre recherche sur Delcampe International.